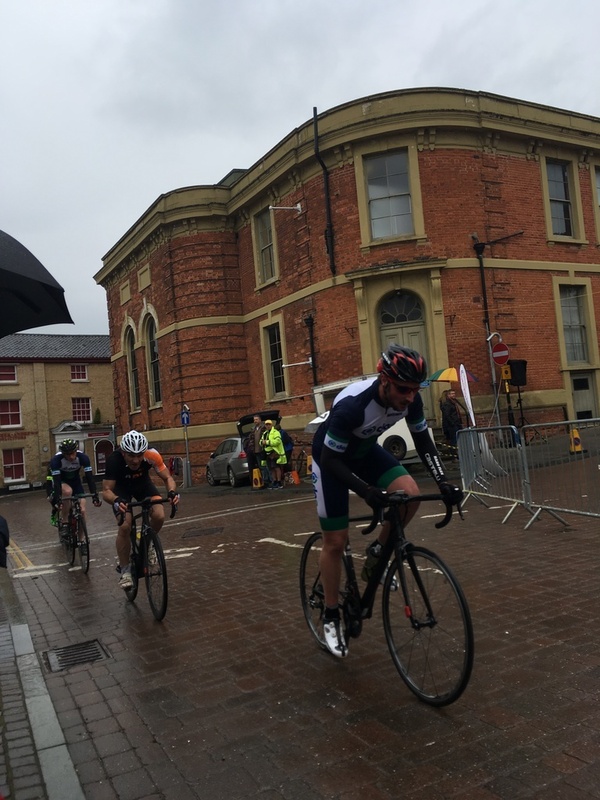 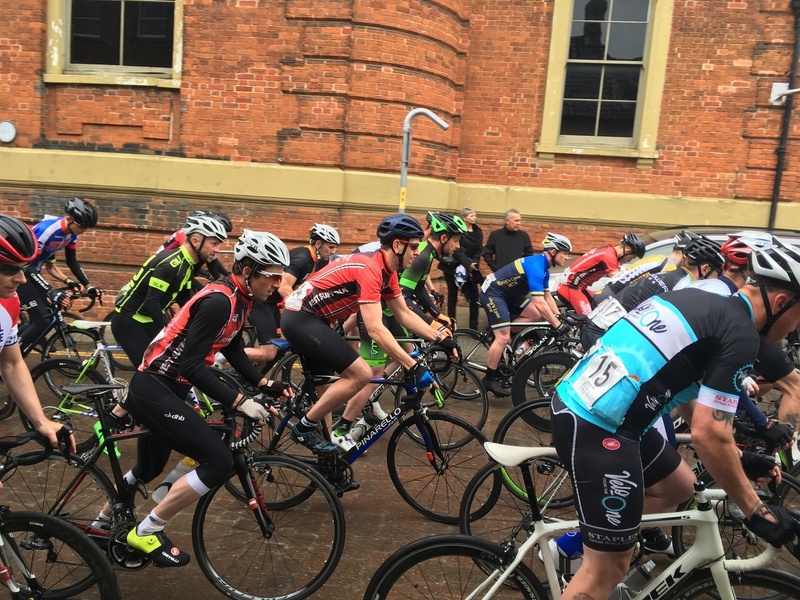 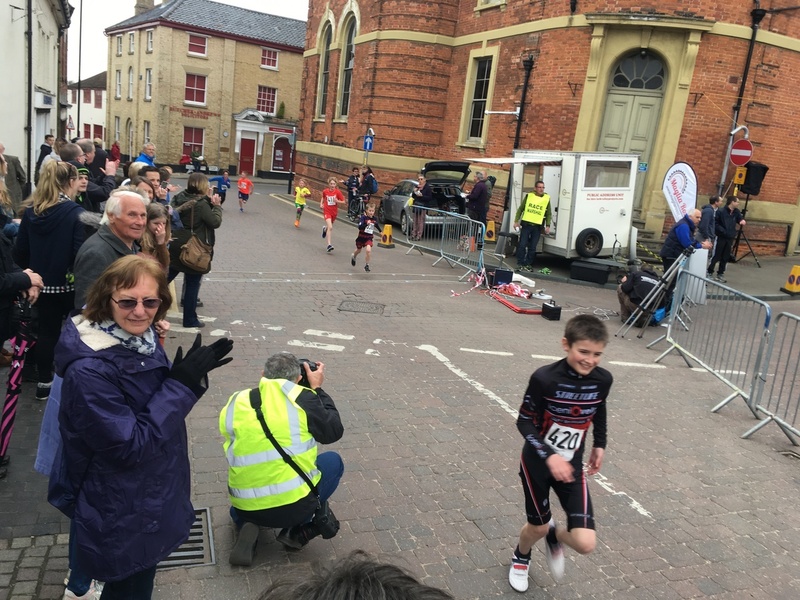 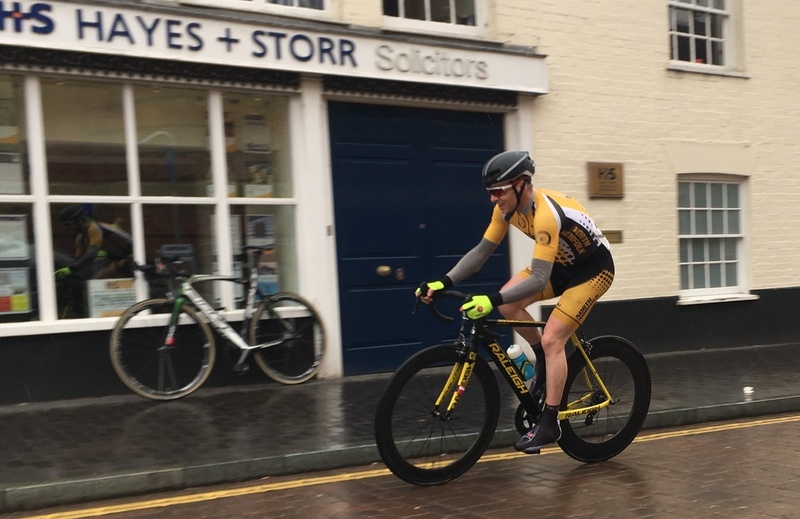 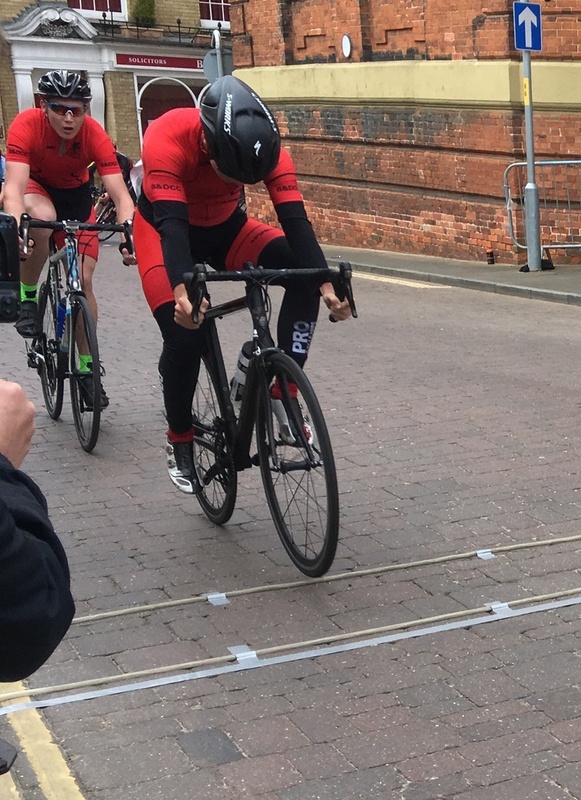 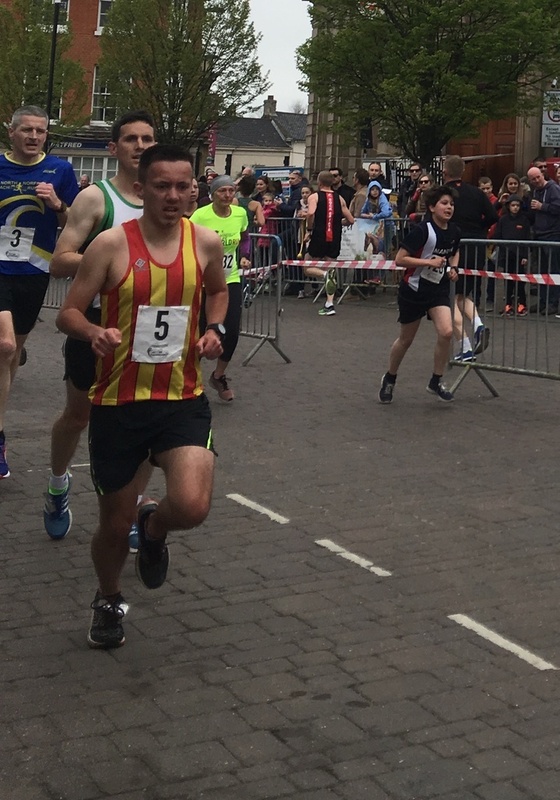 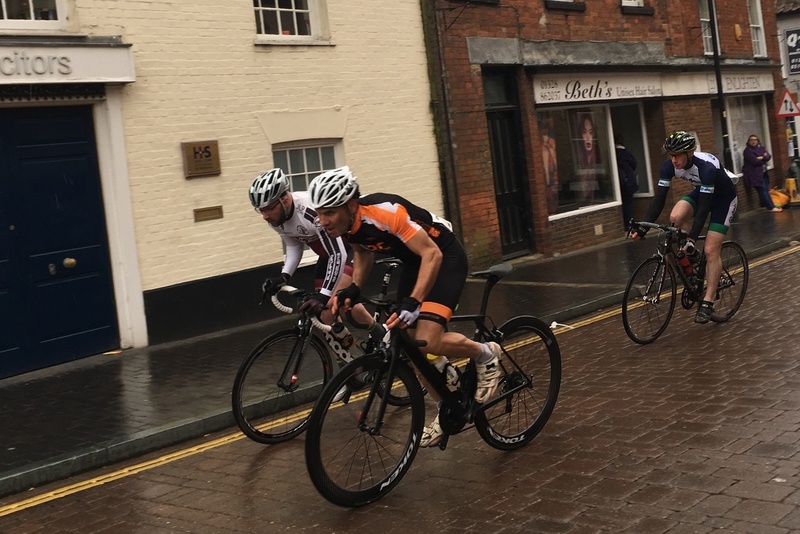 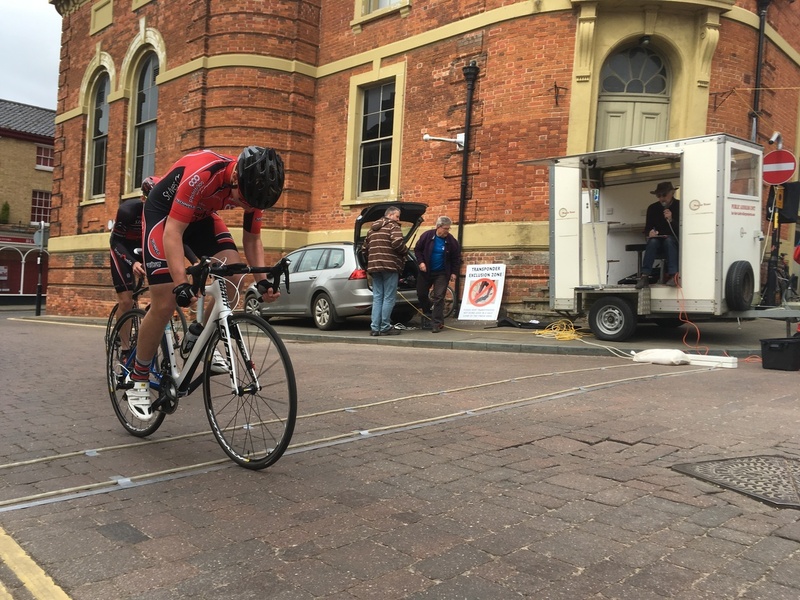 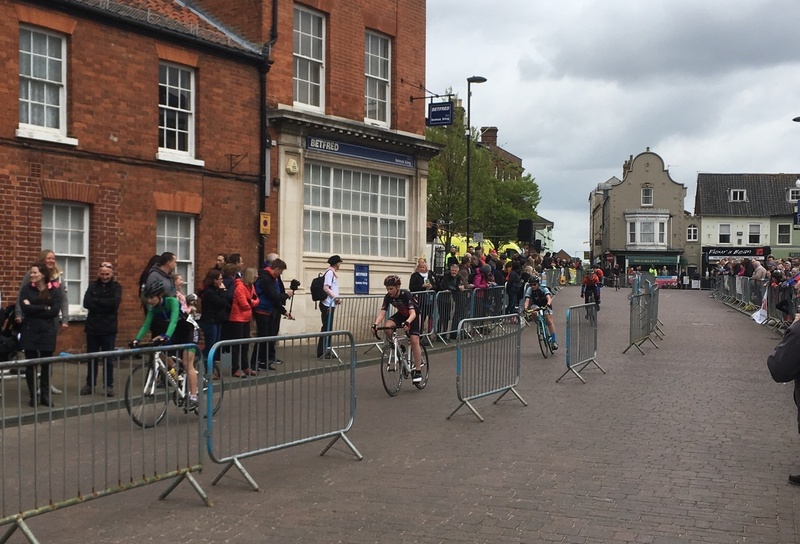 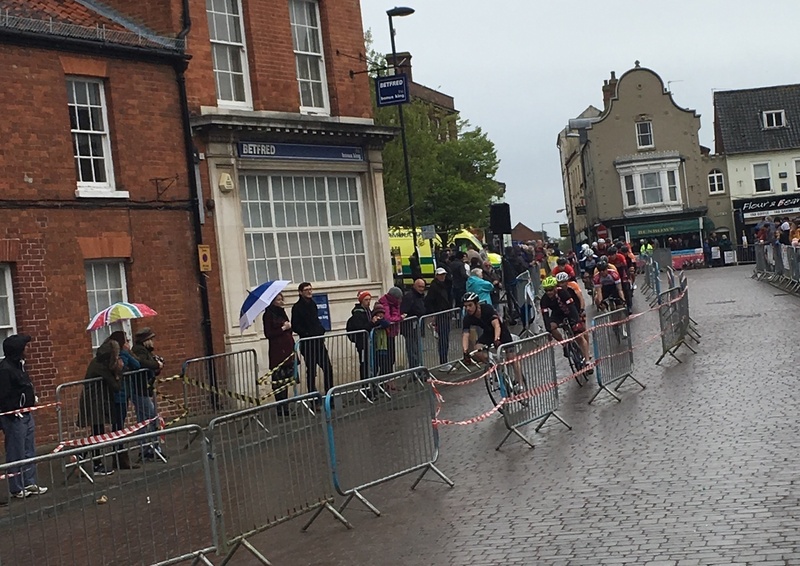 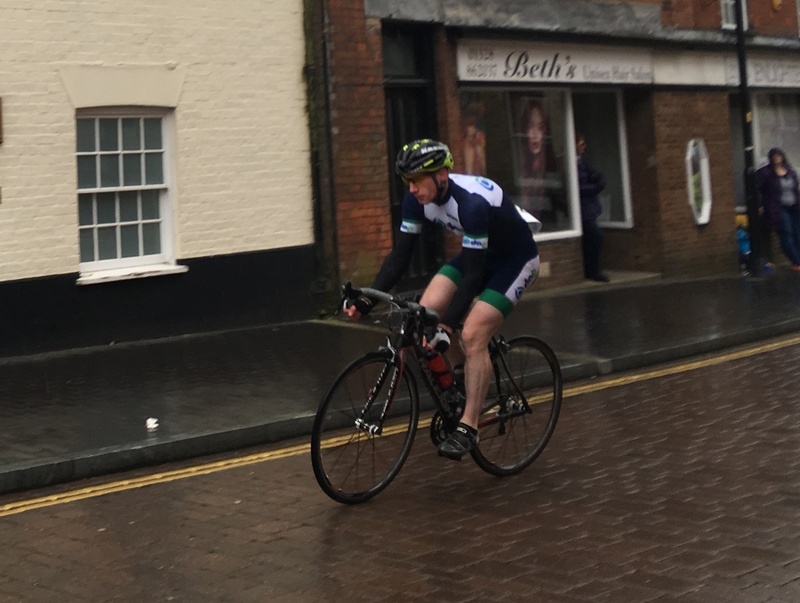 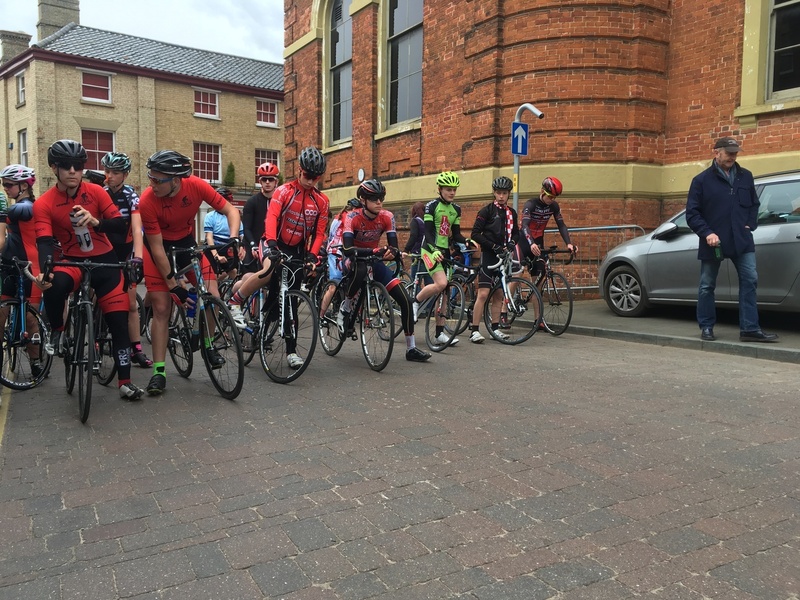 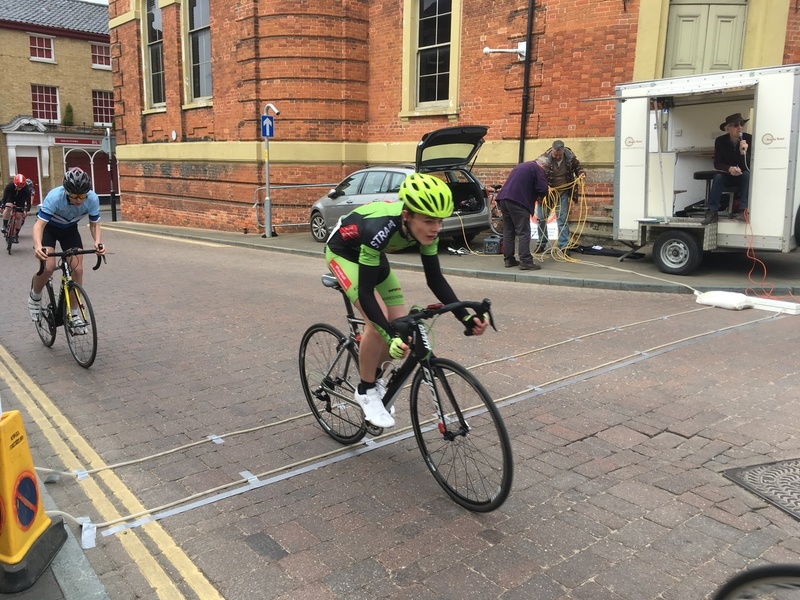 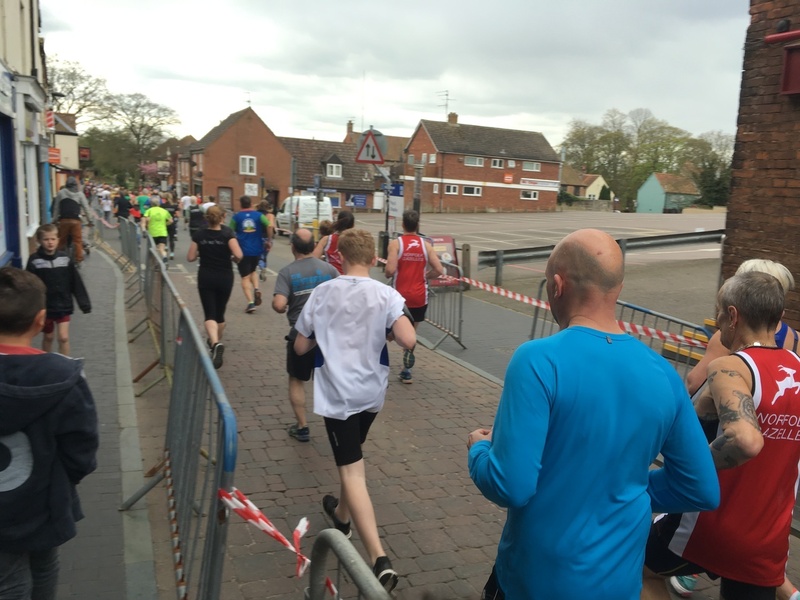 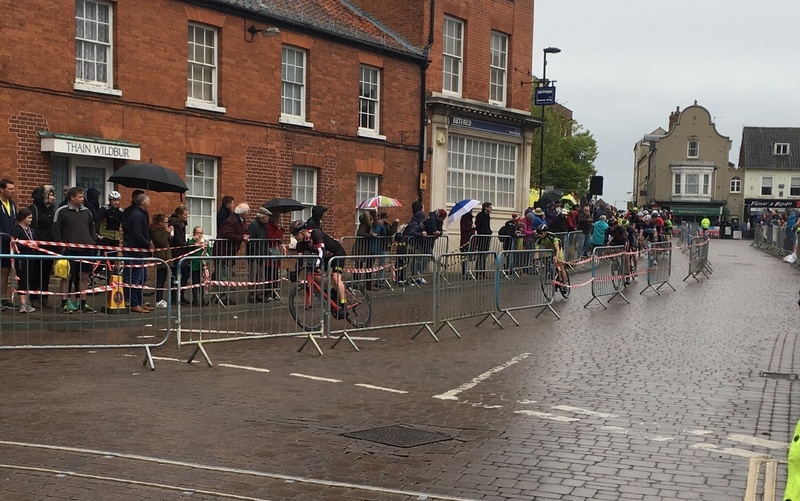 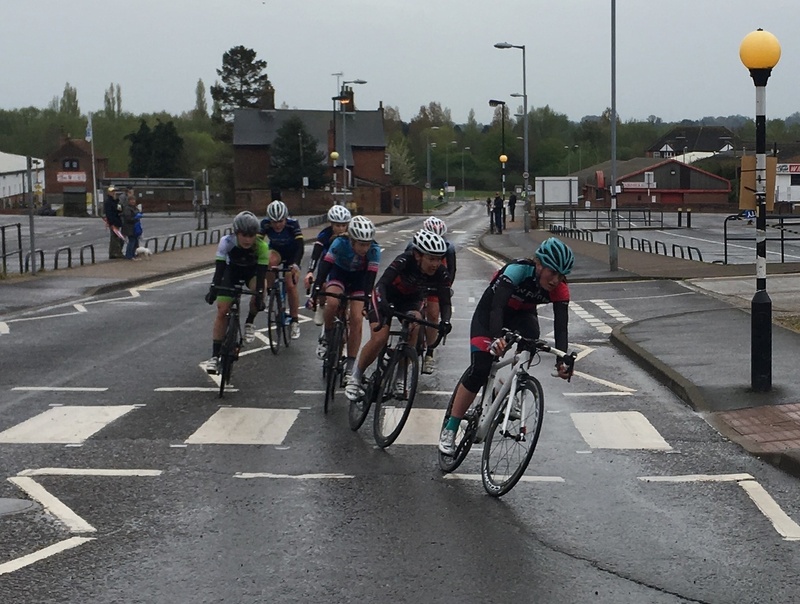 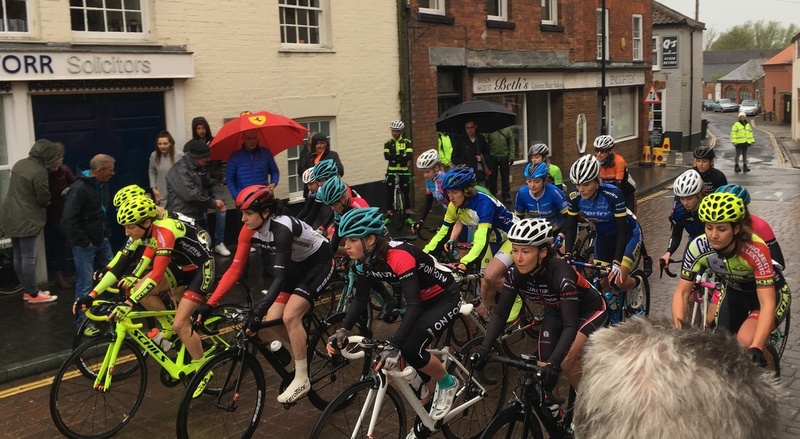 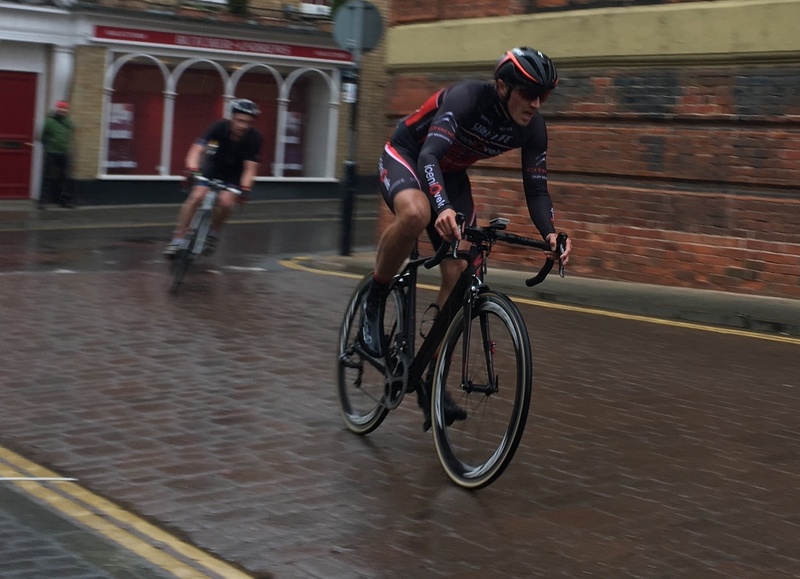 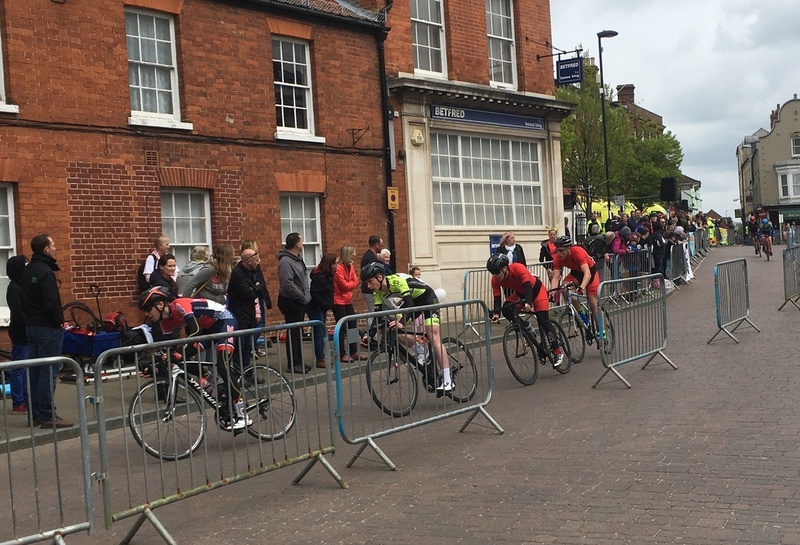 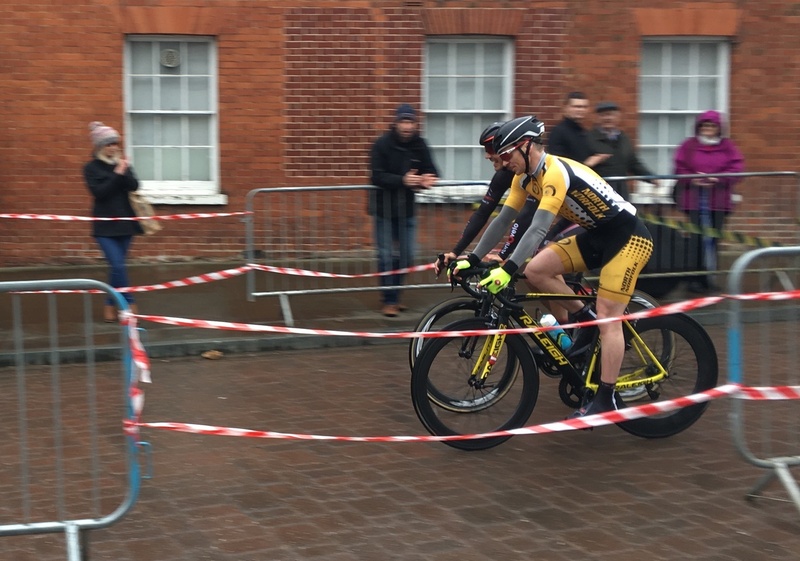 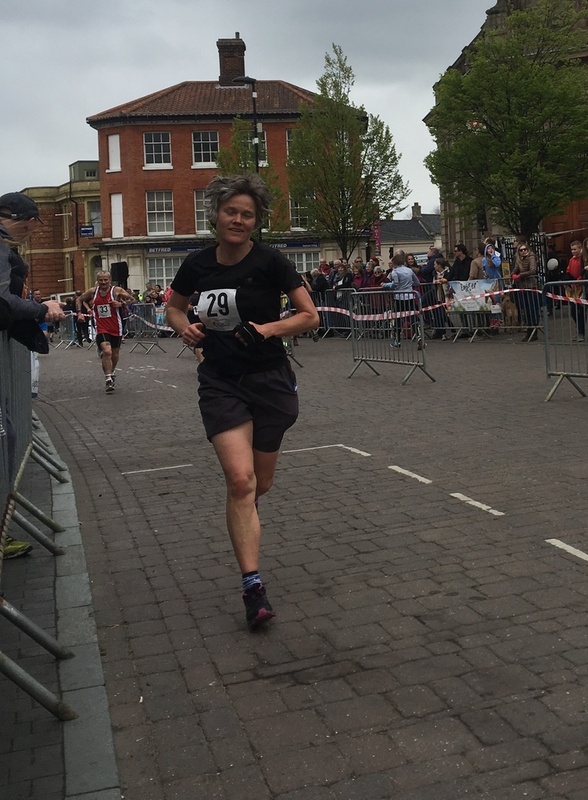 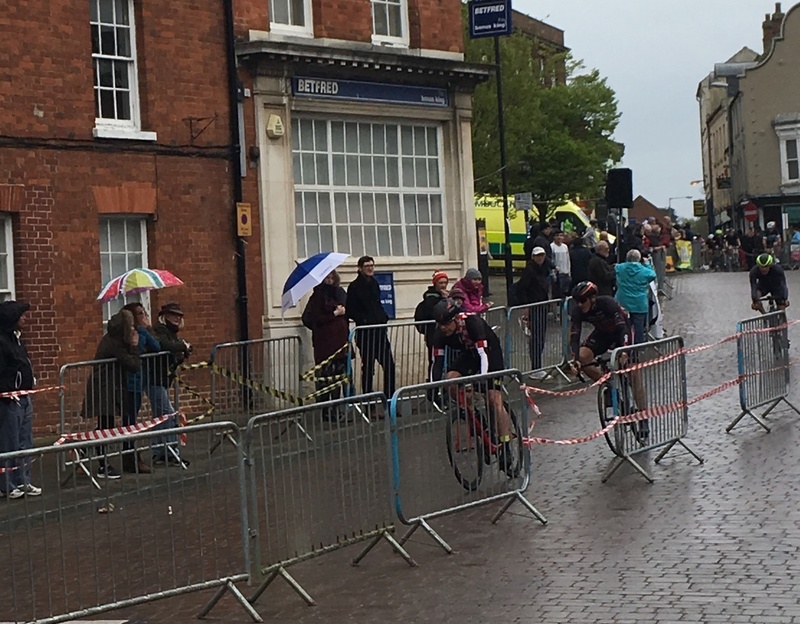 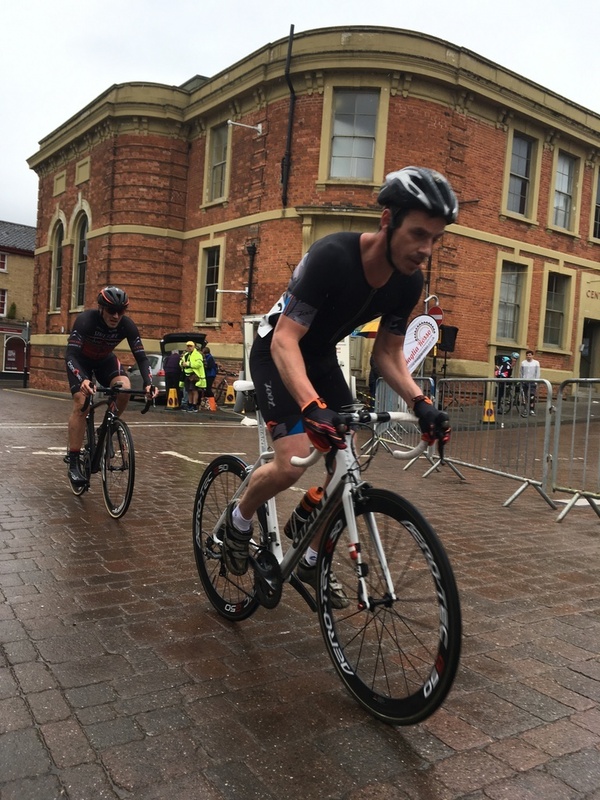 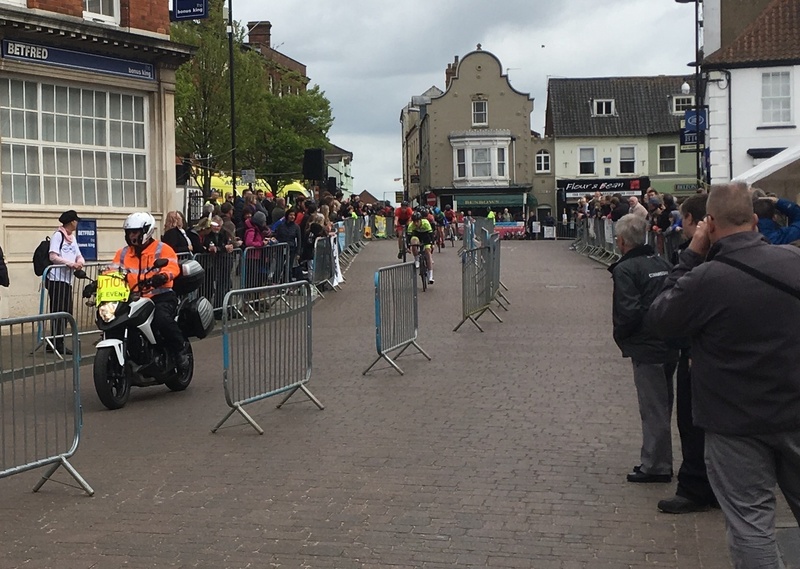 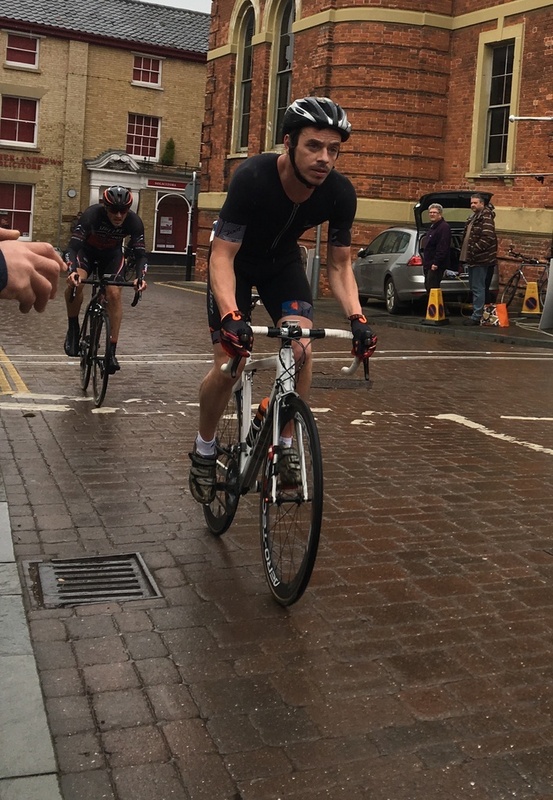 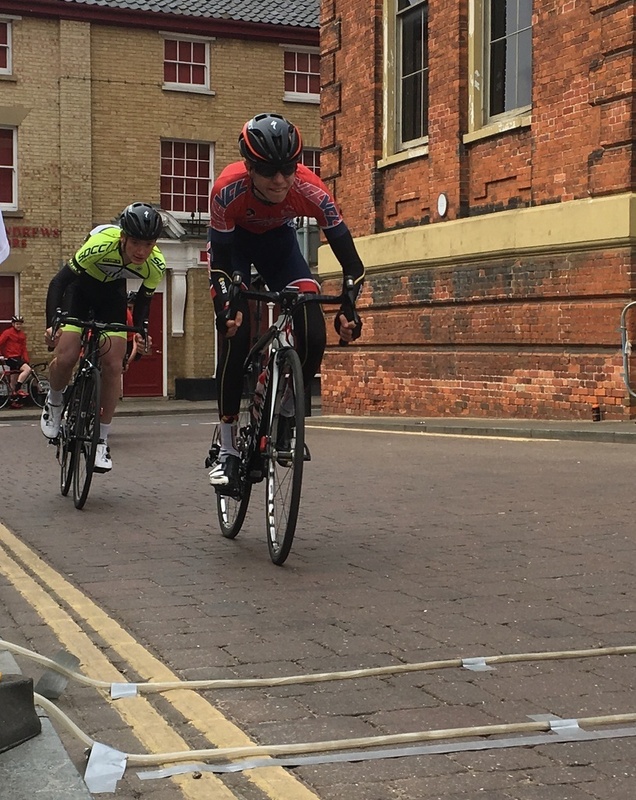 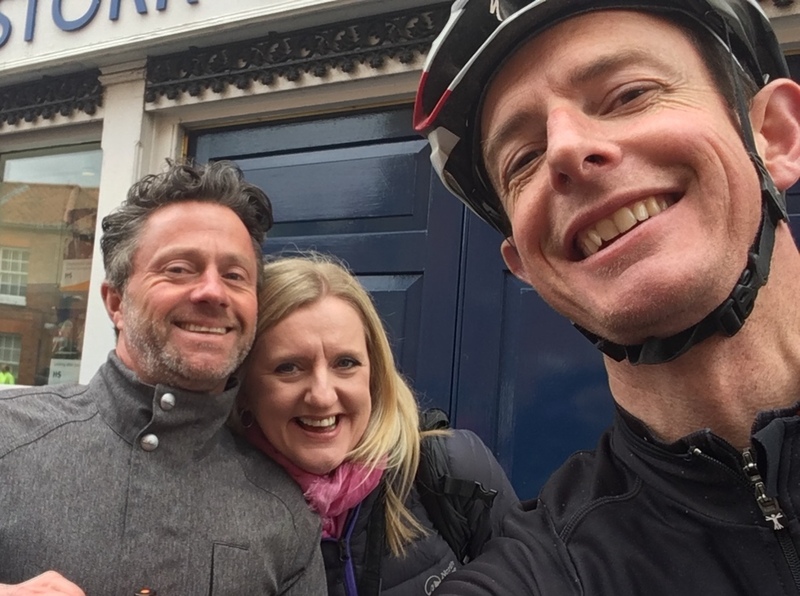 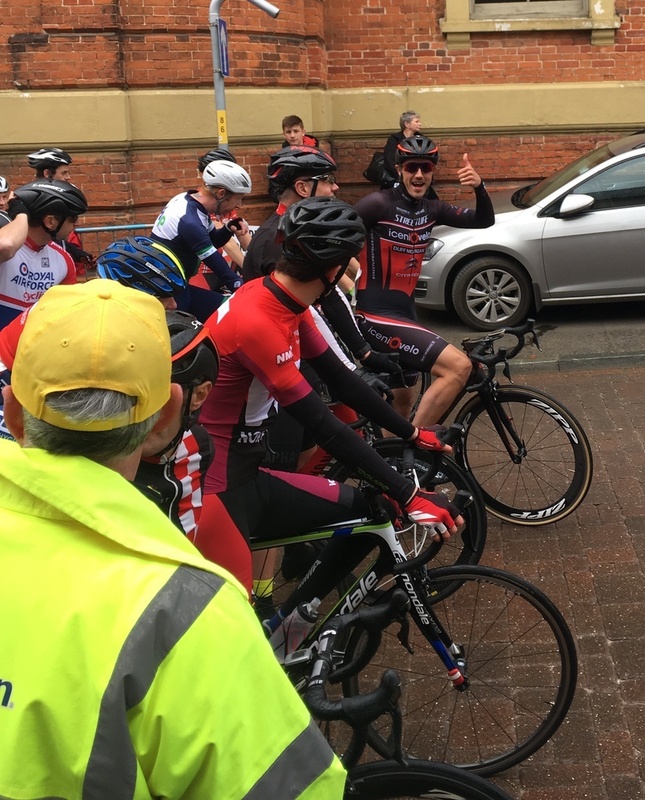 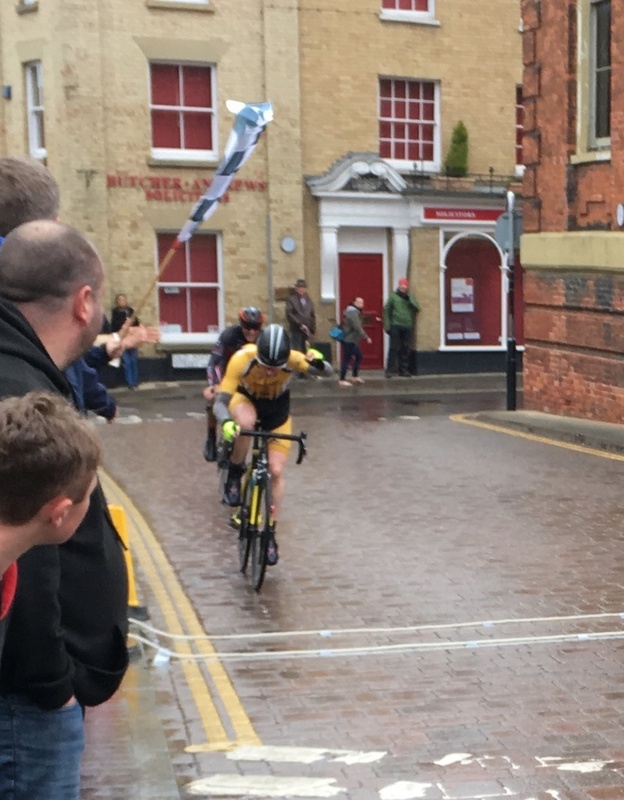 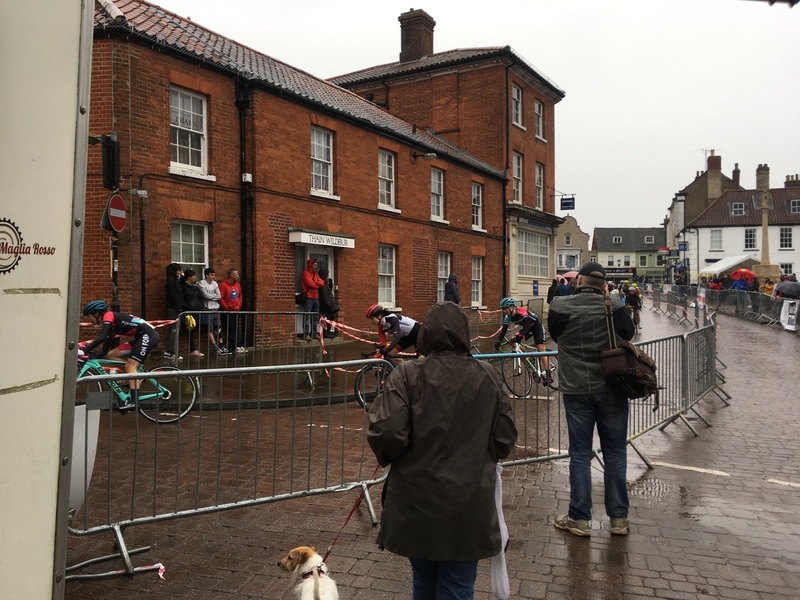 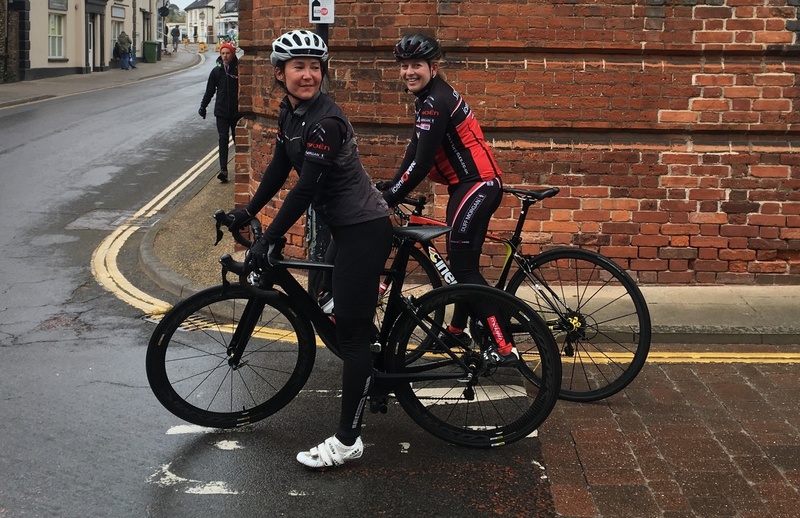 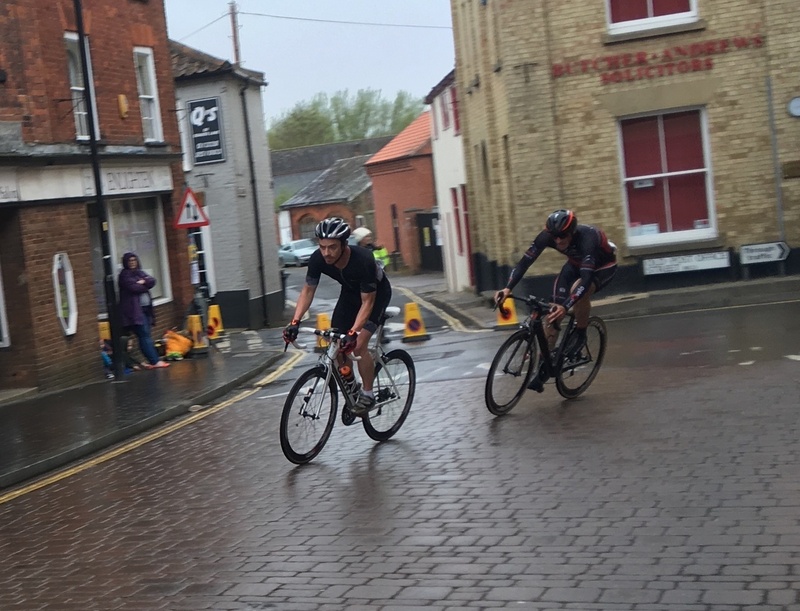 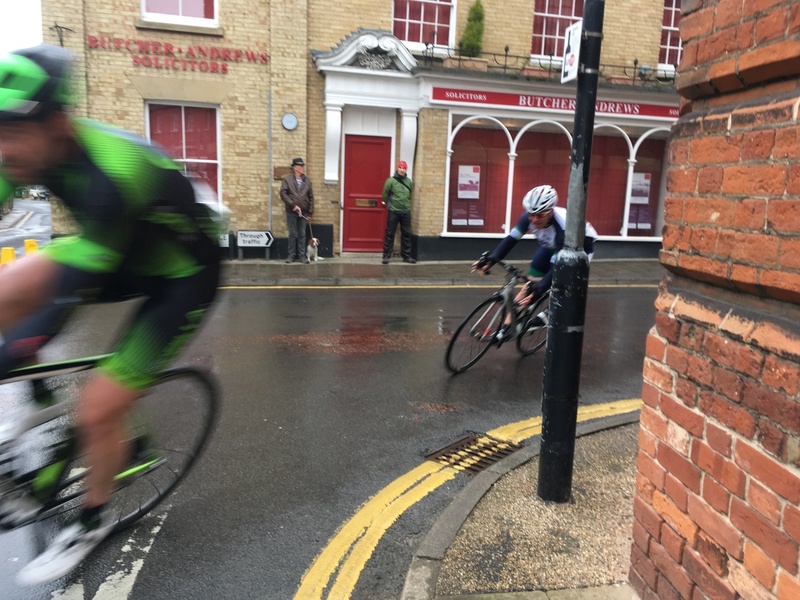 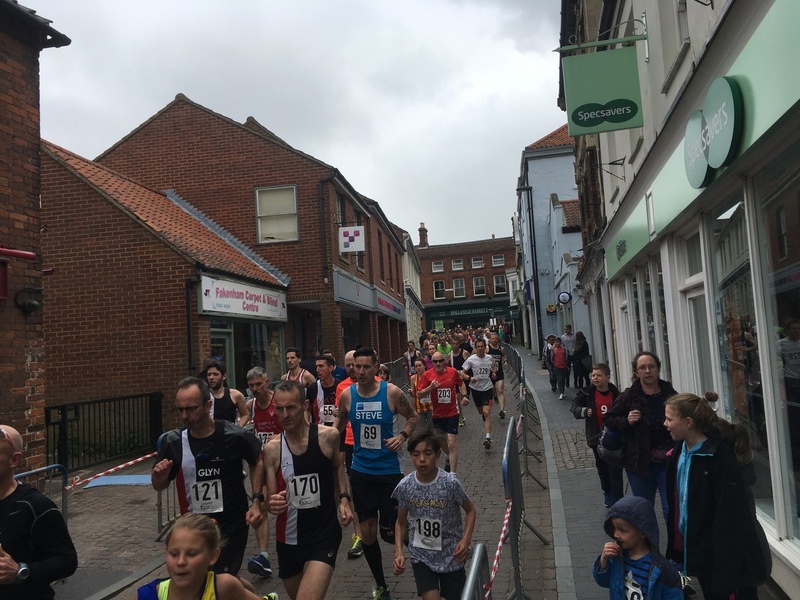 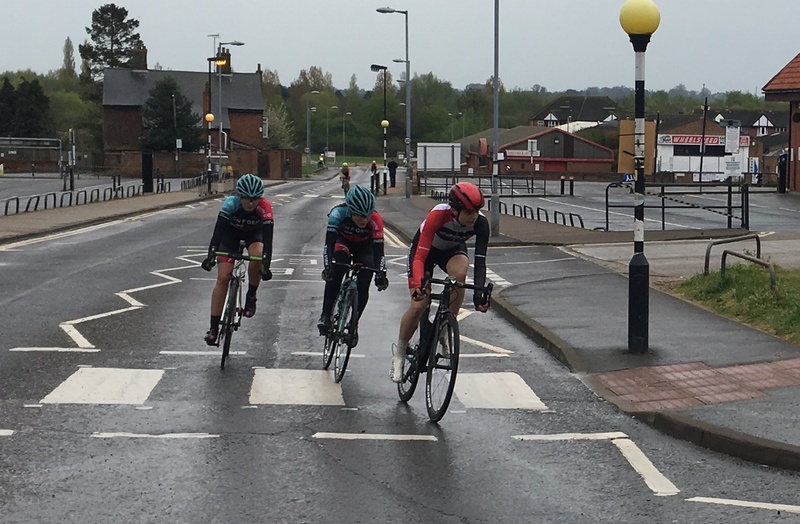 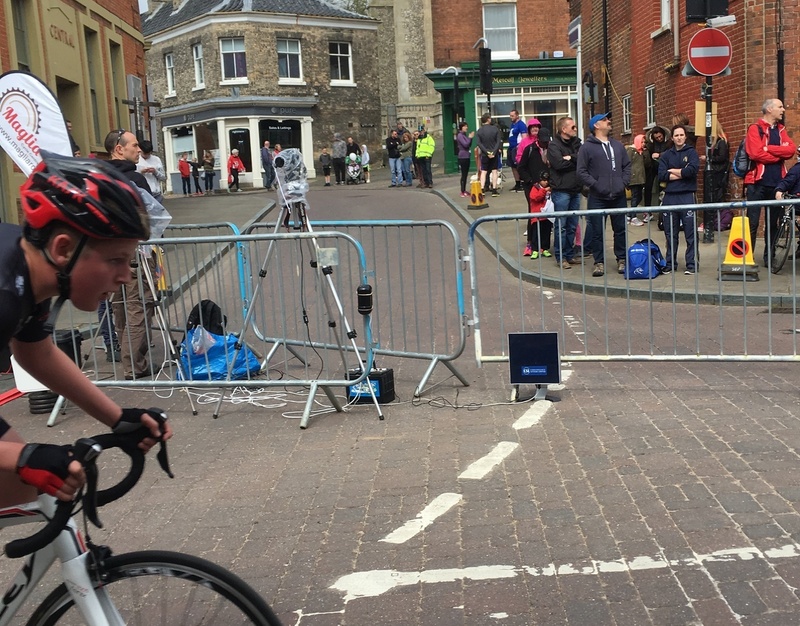 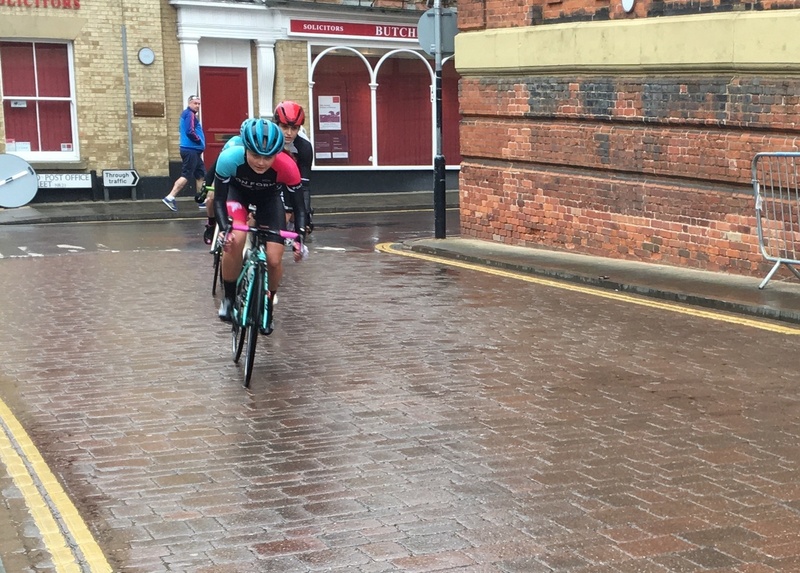 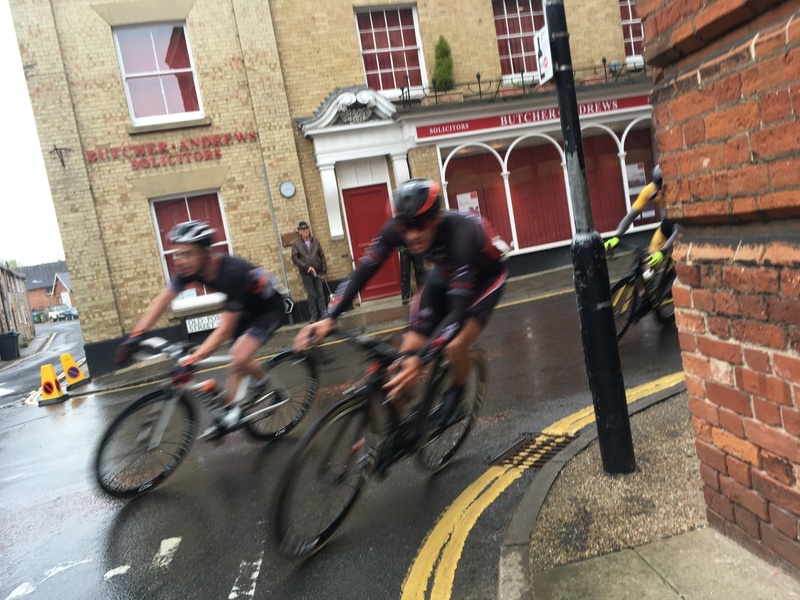 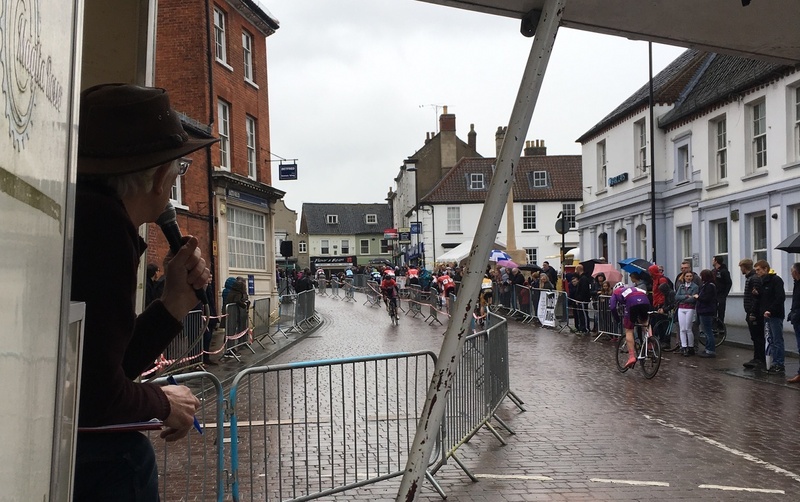 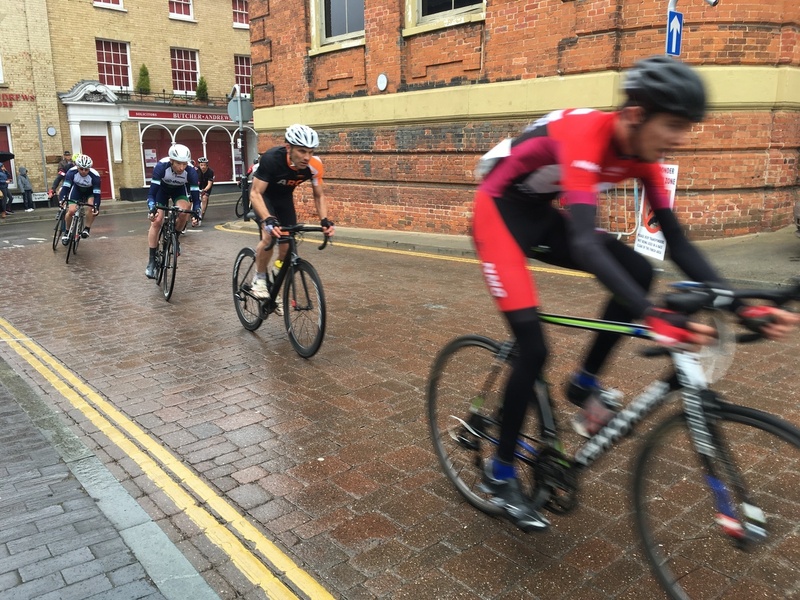 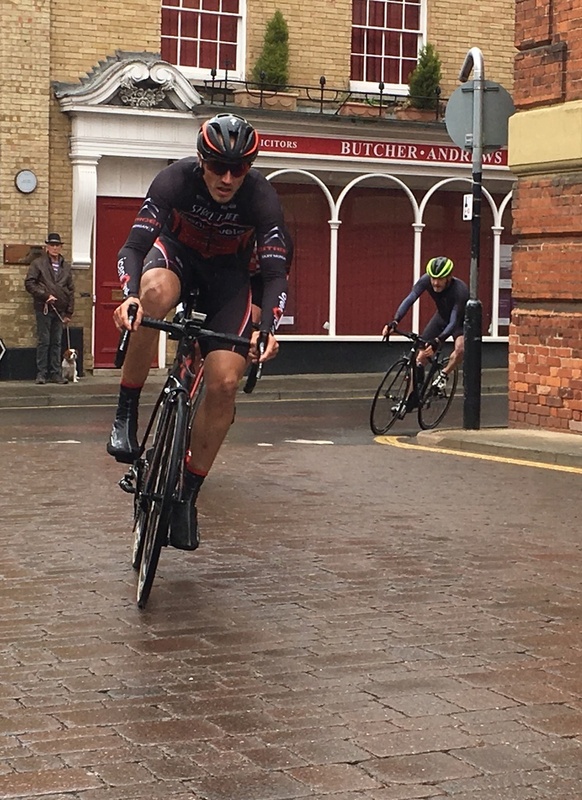 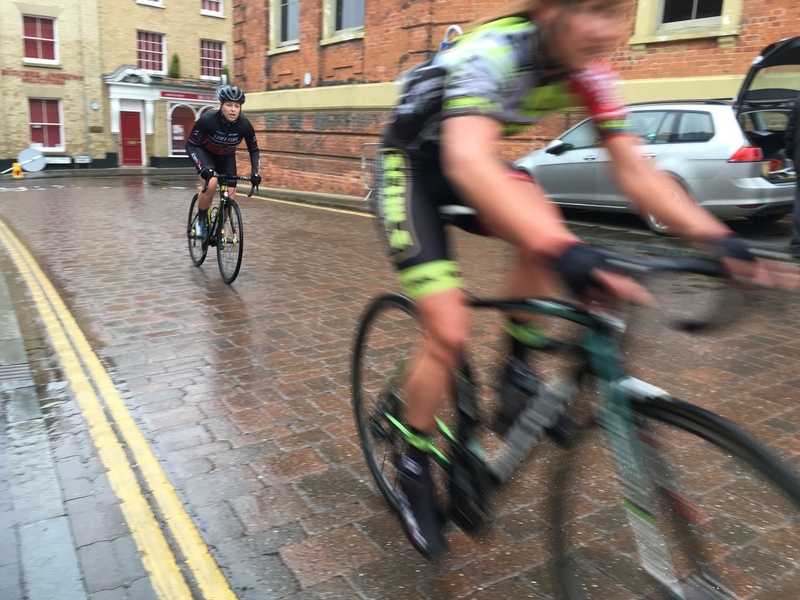 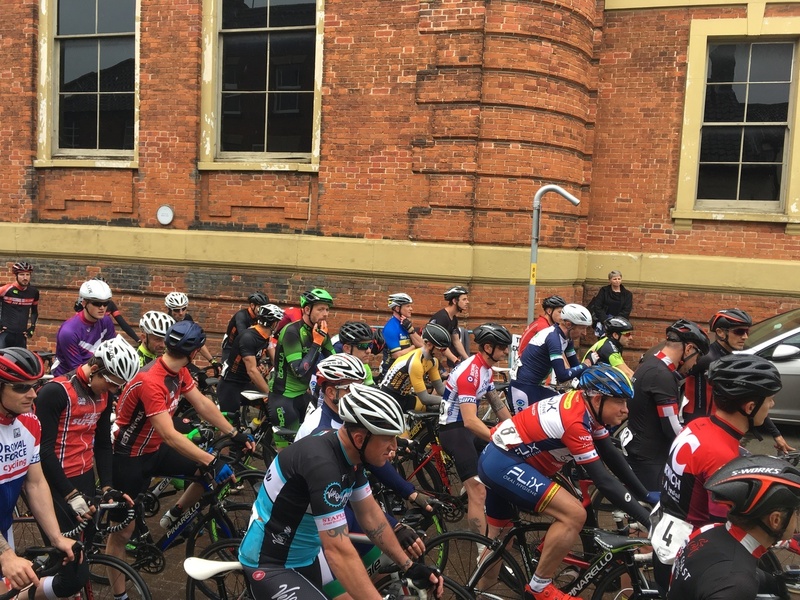 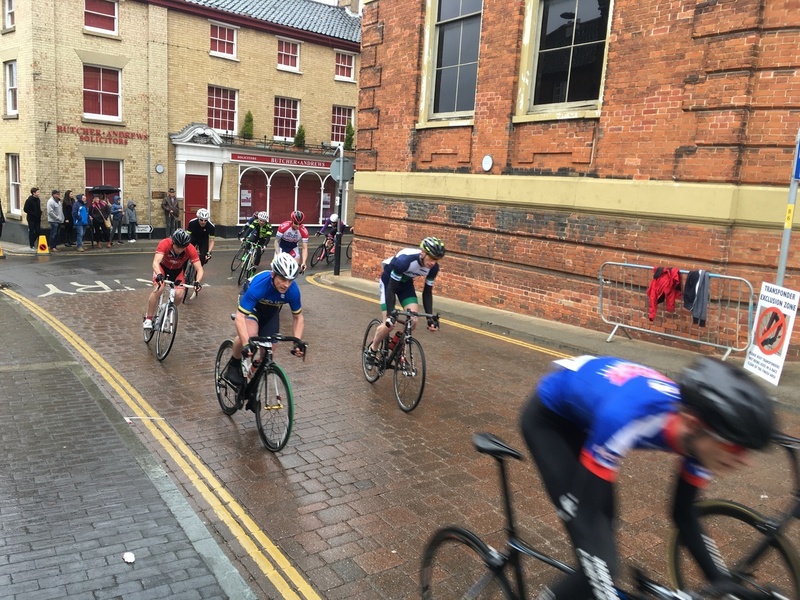 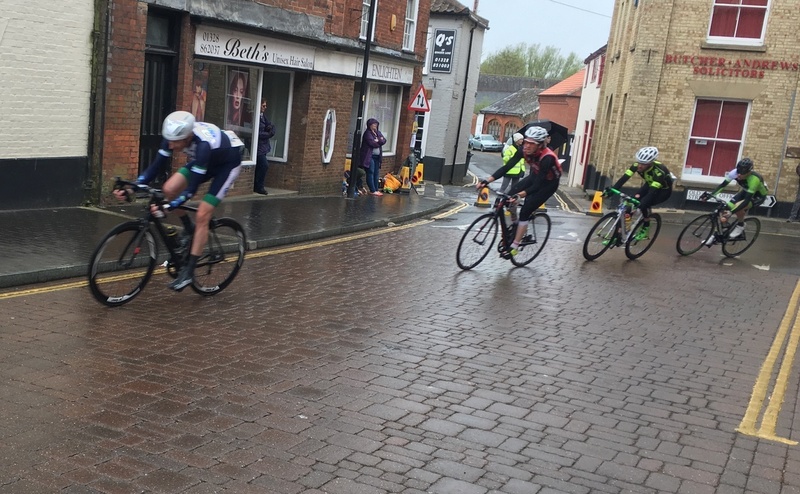 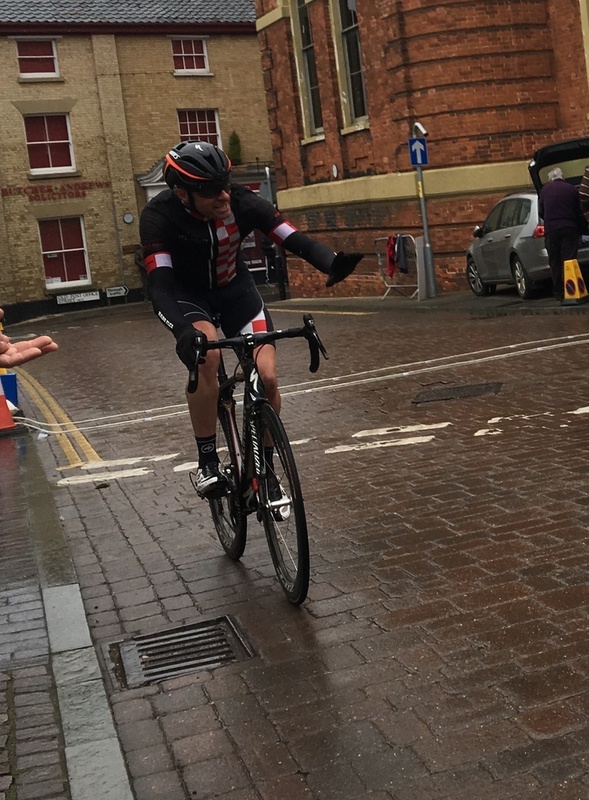 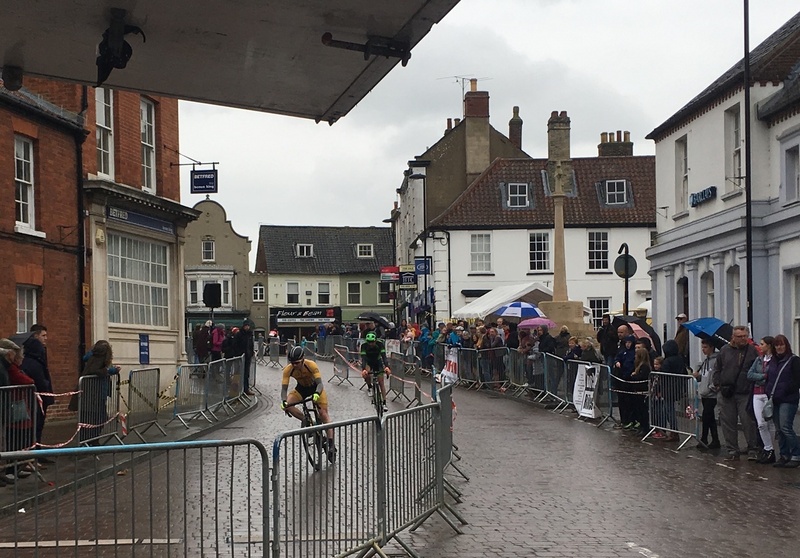 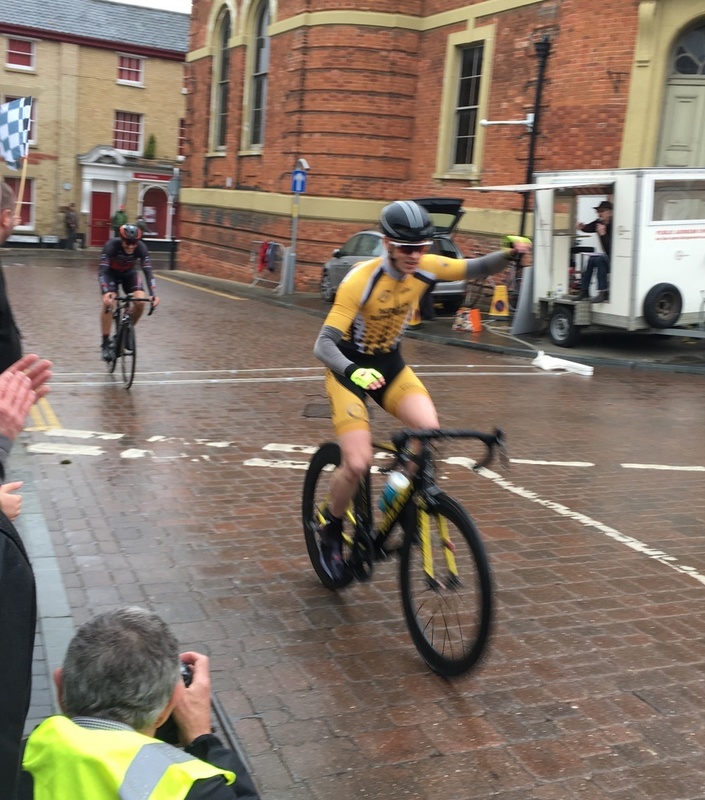 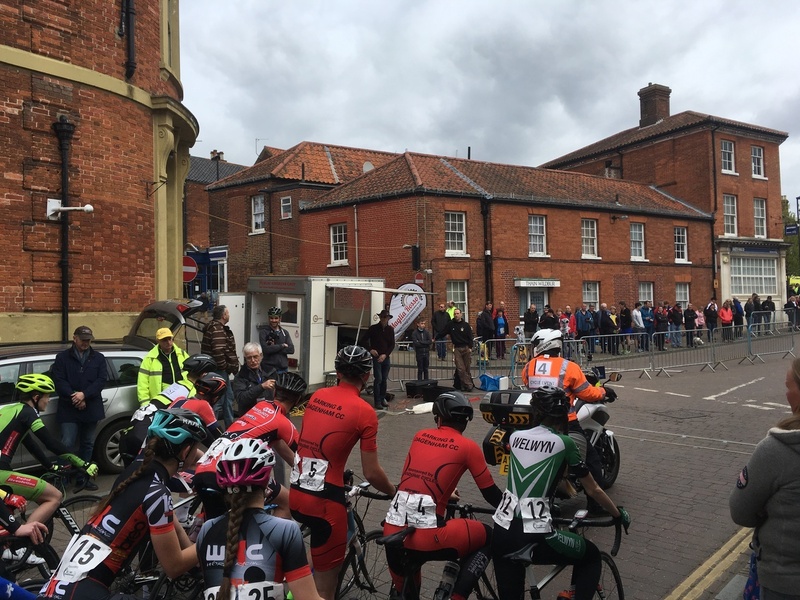 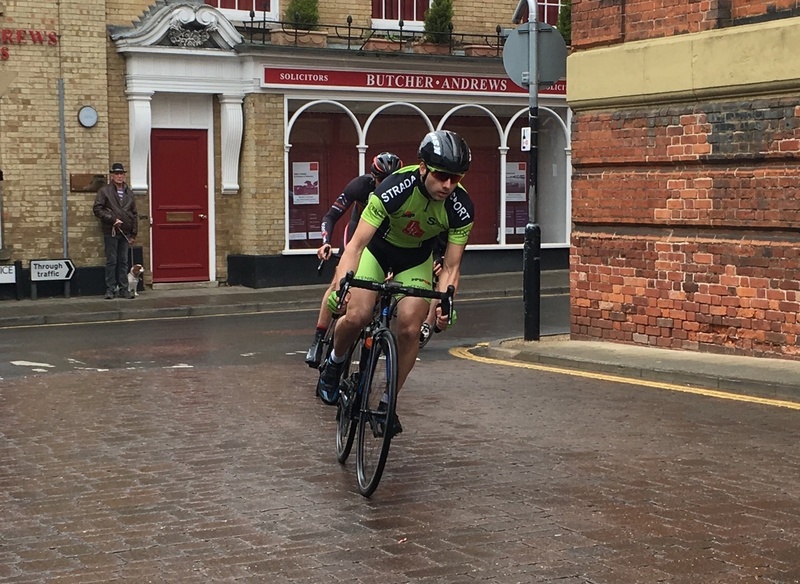 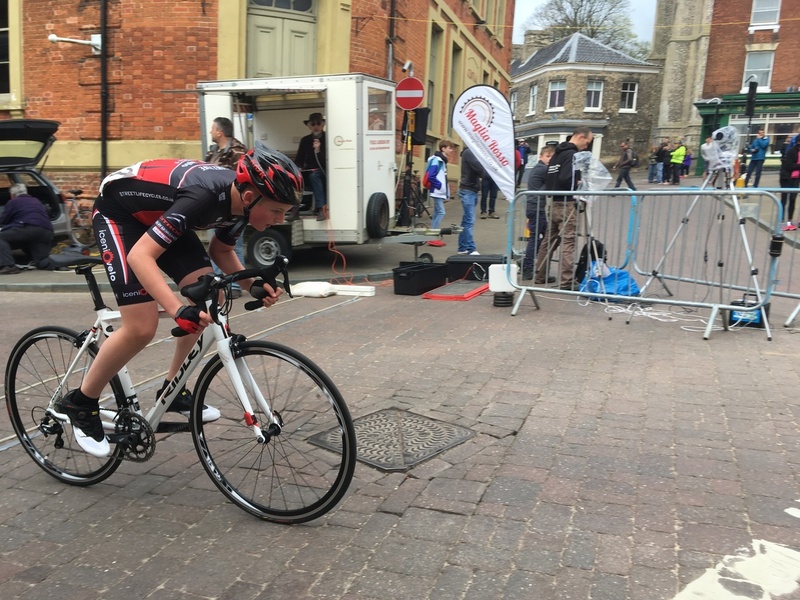 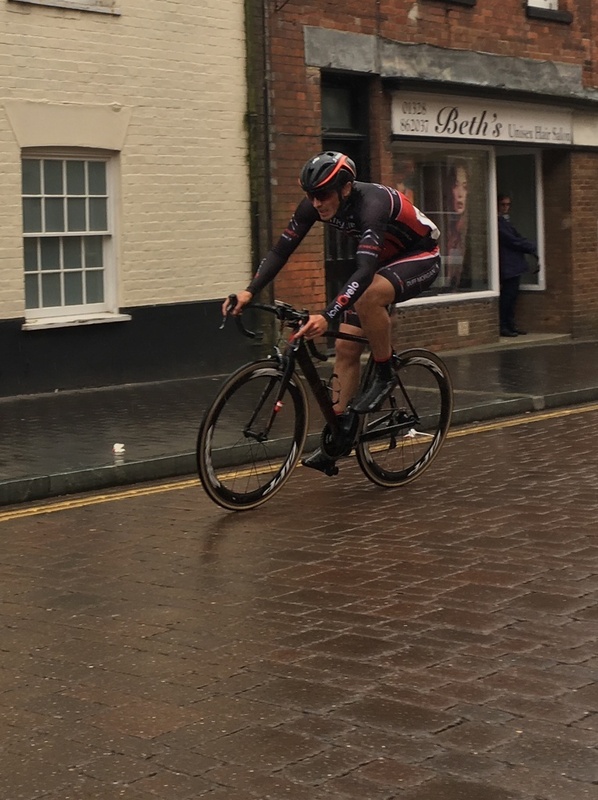 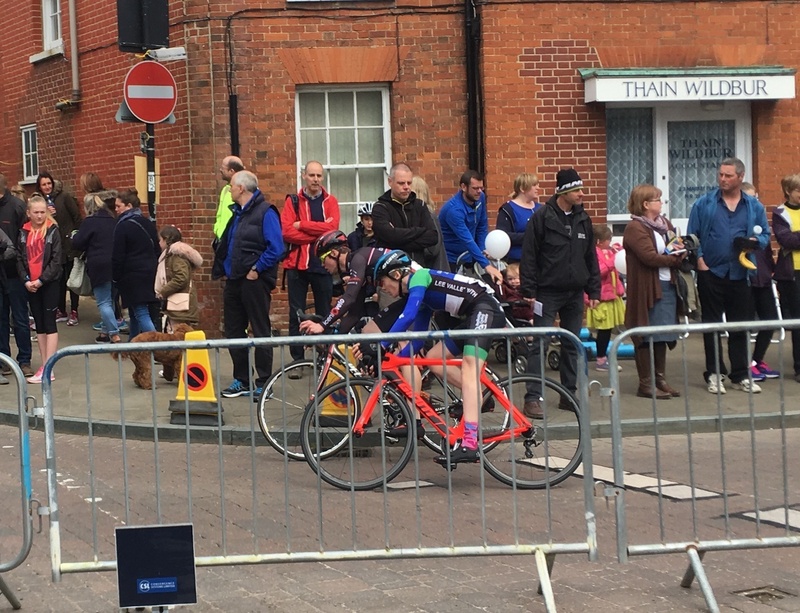 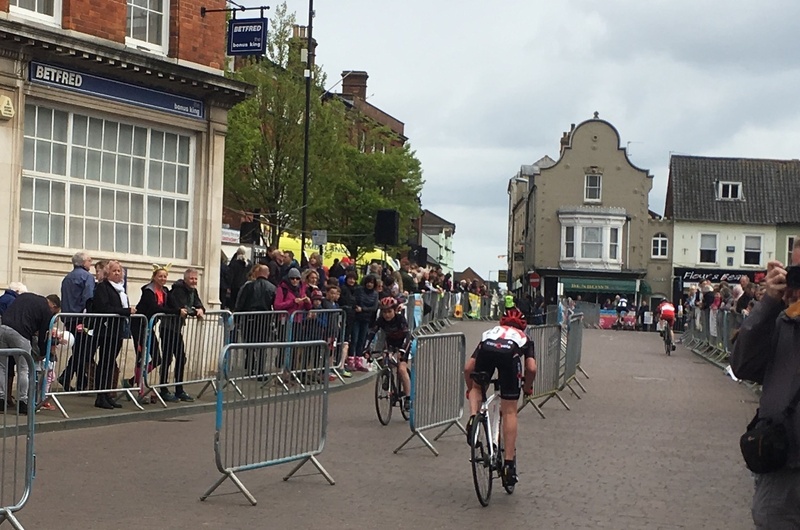 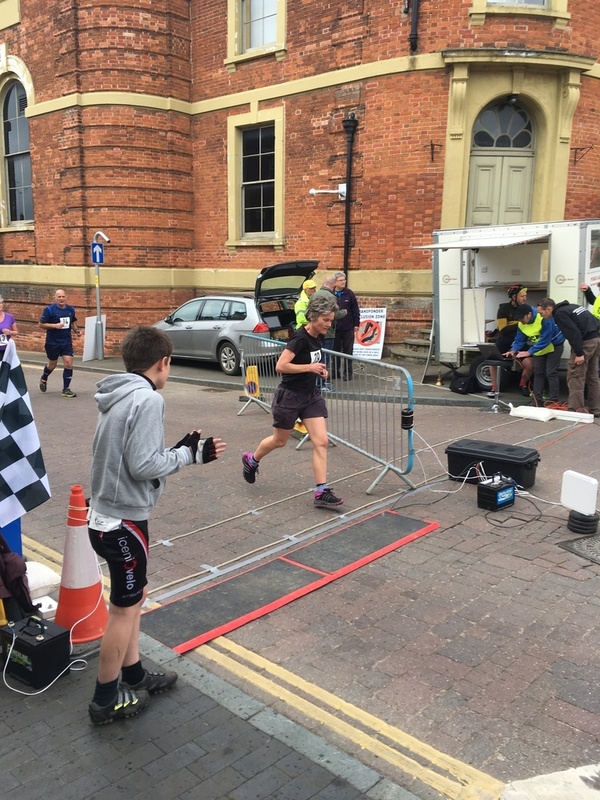 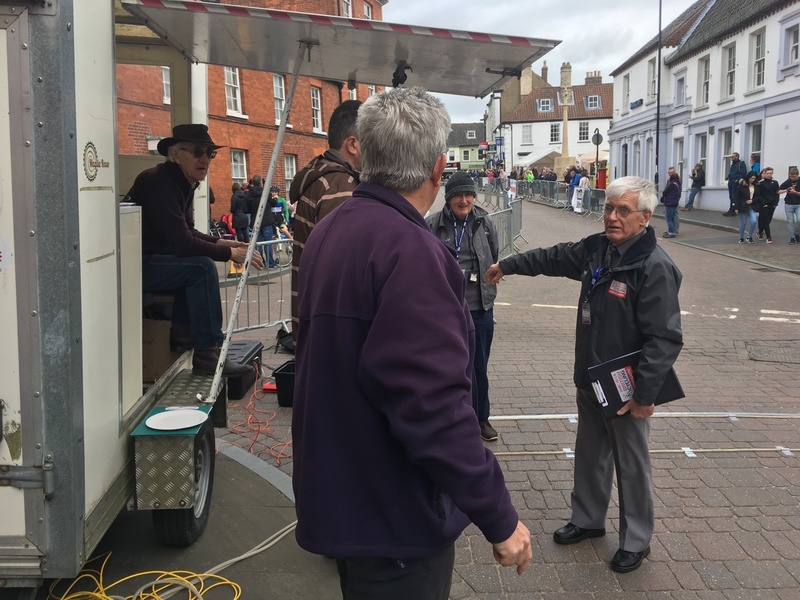 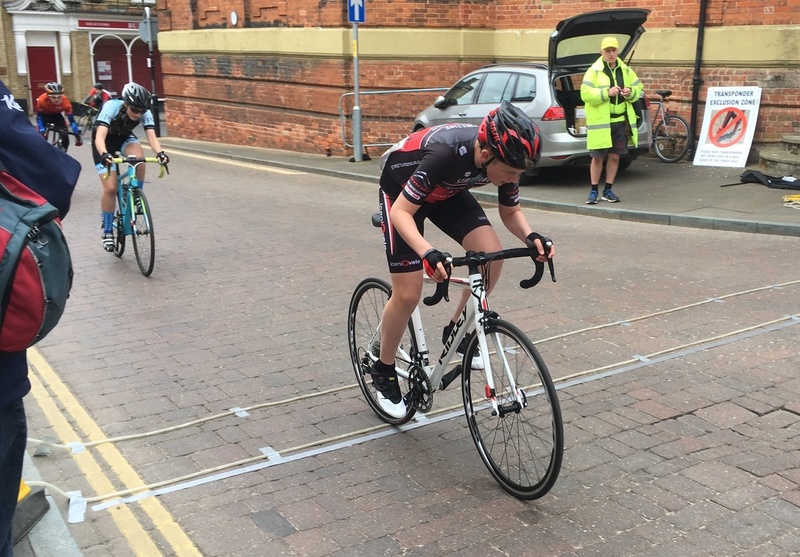 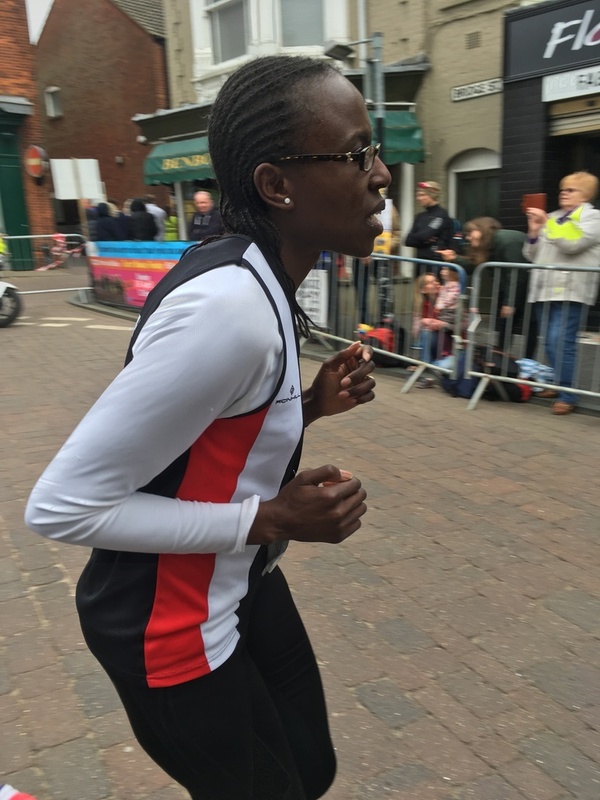 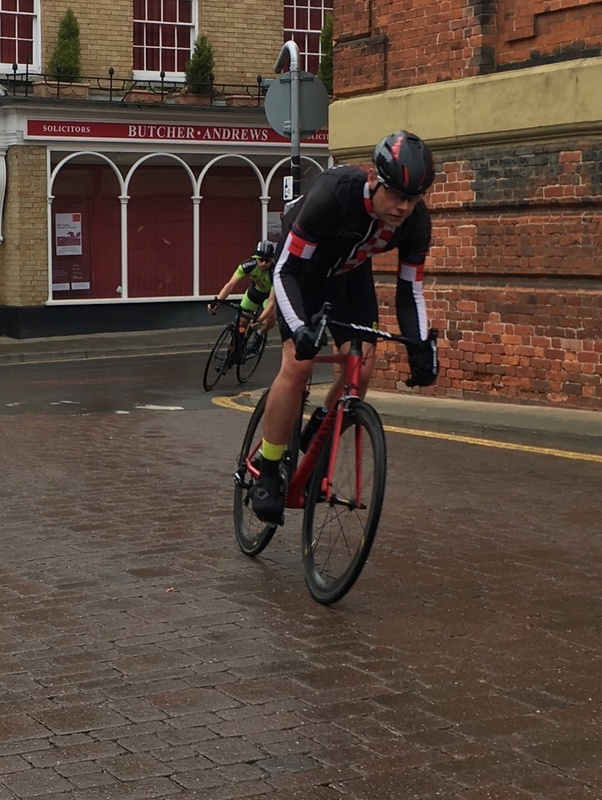 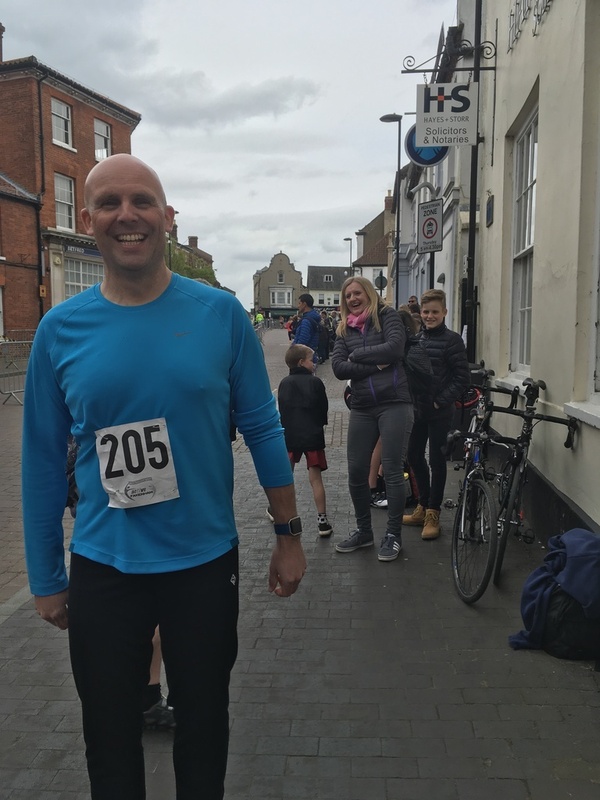 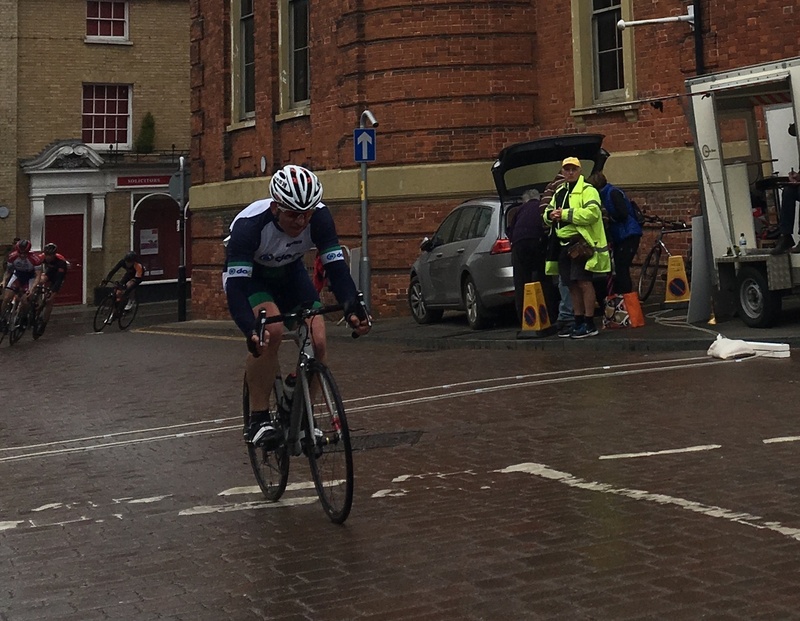 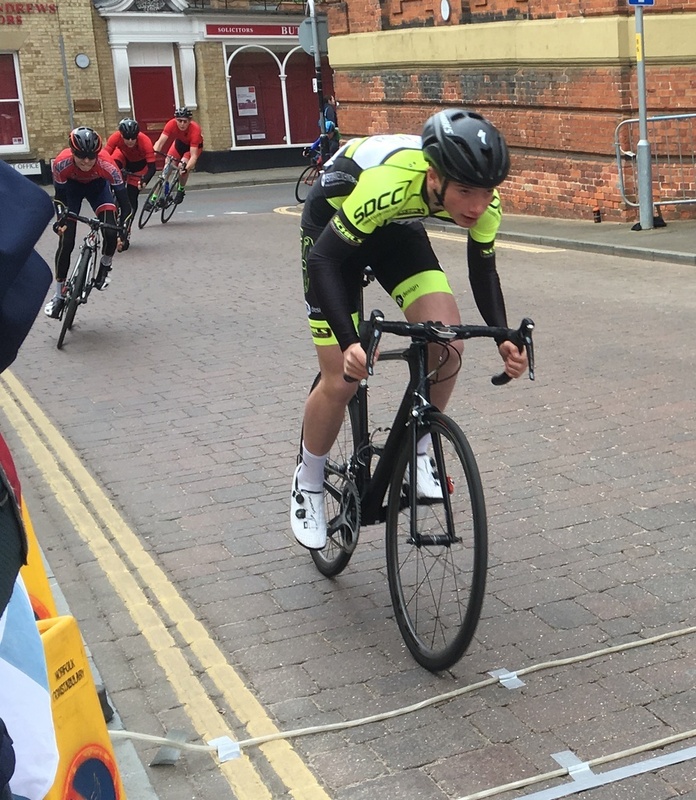 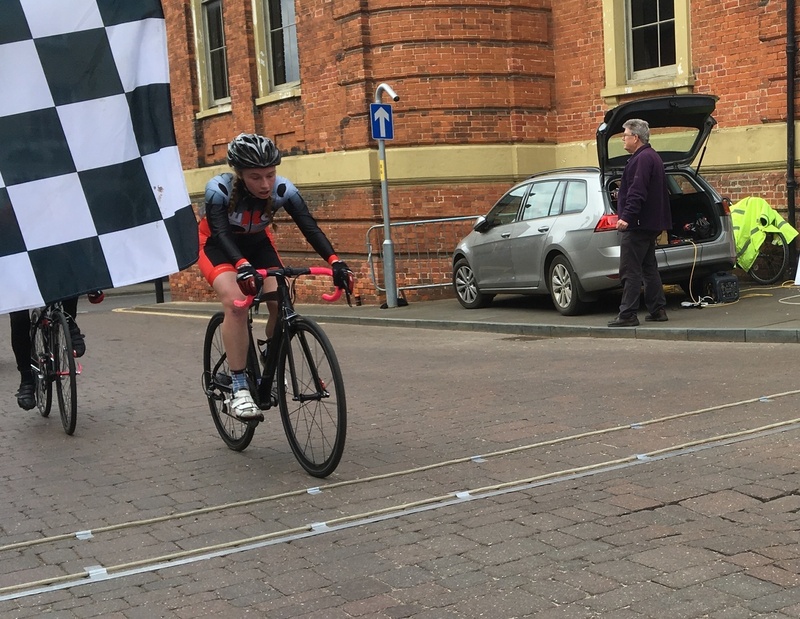 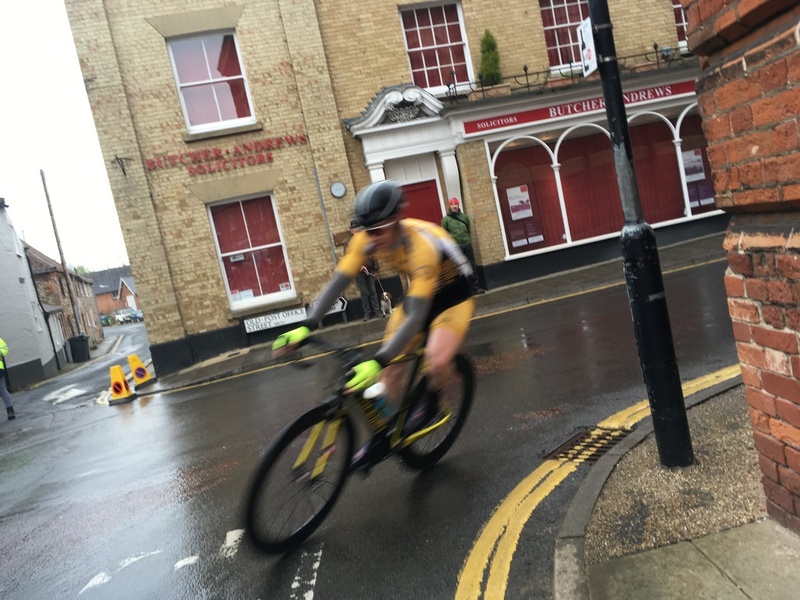 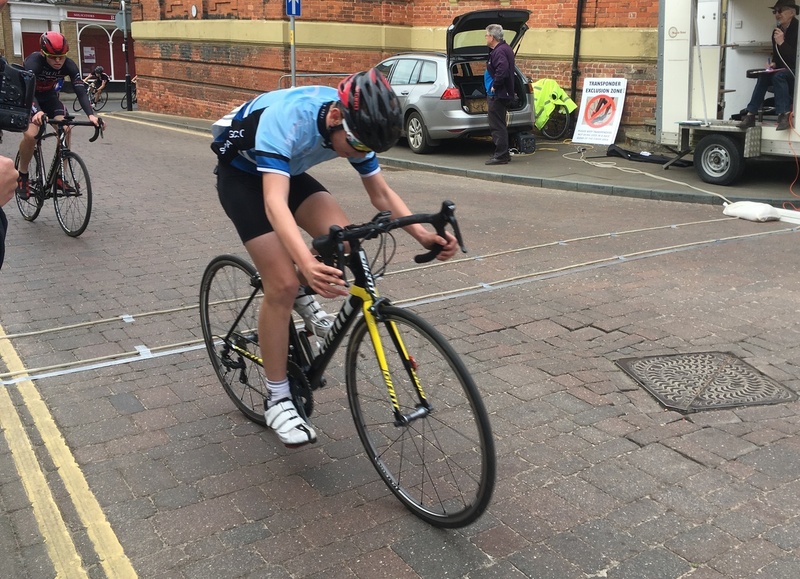 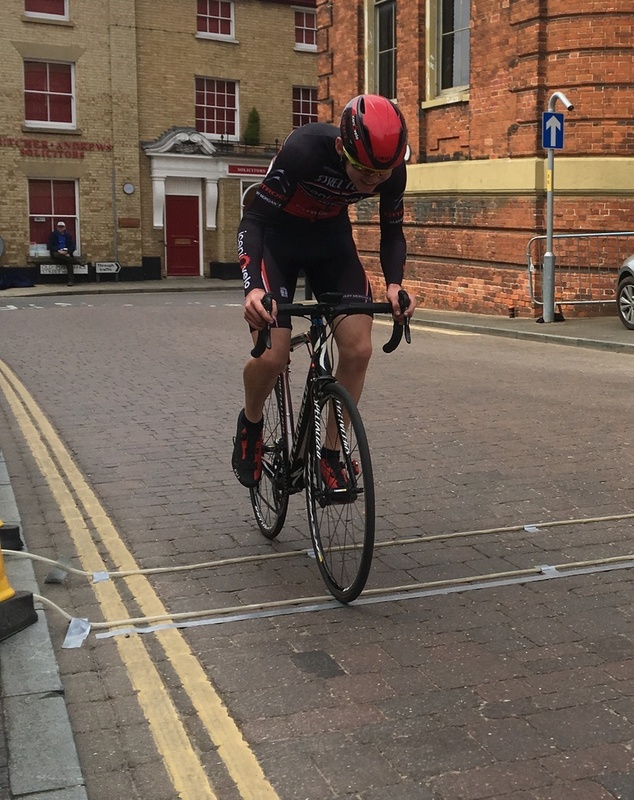 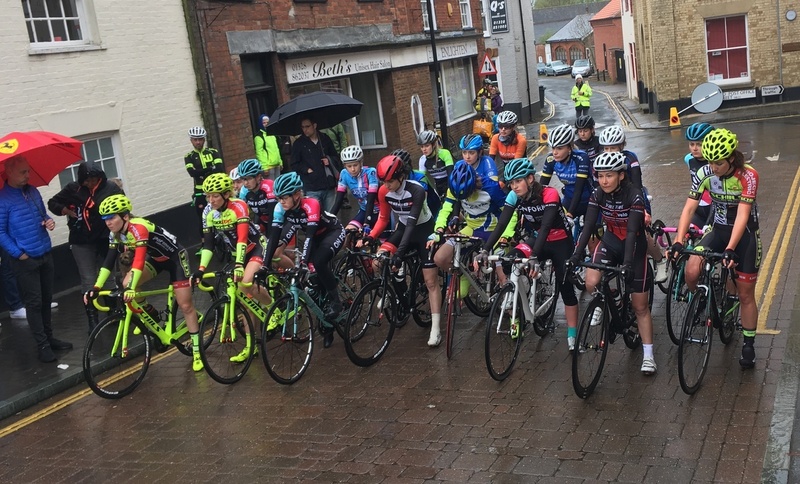 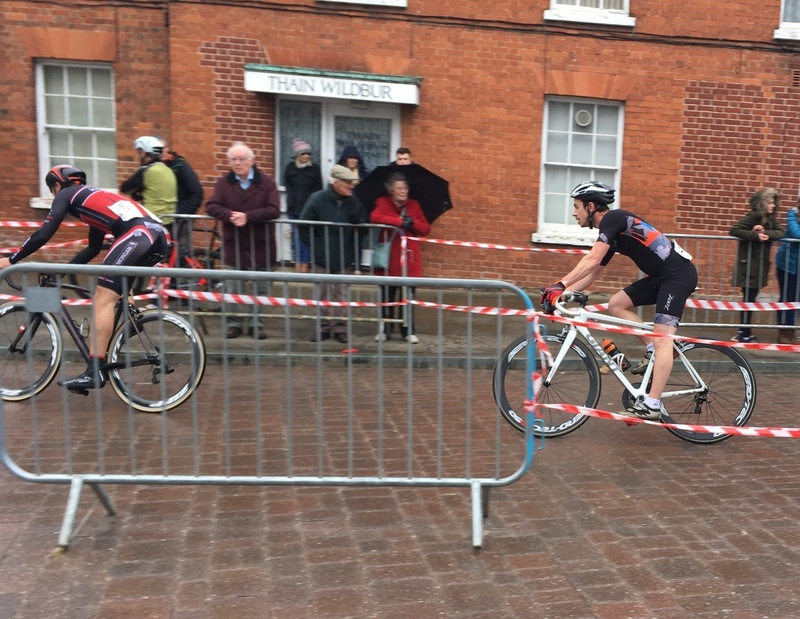 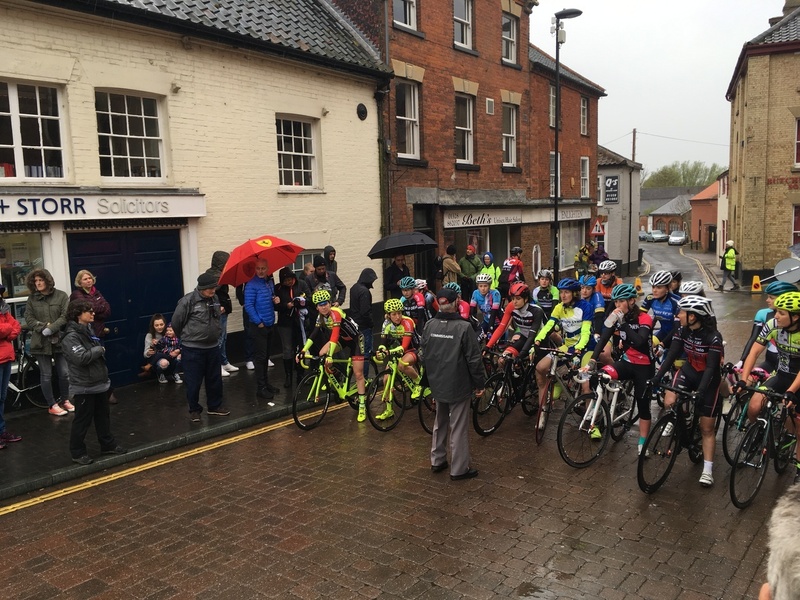 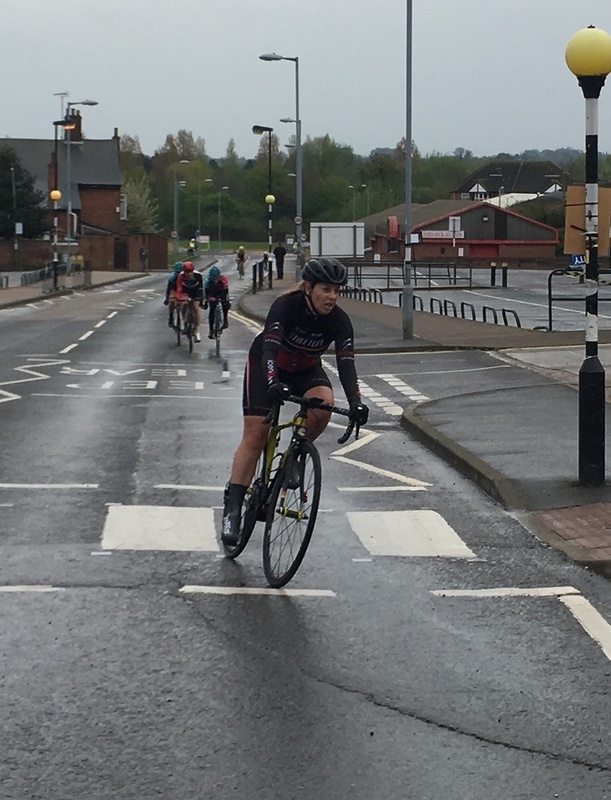 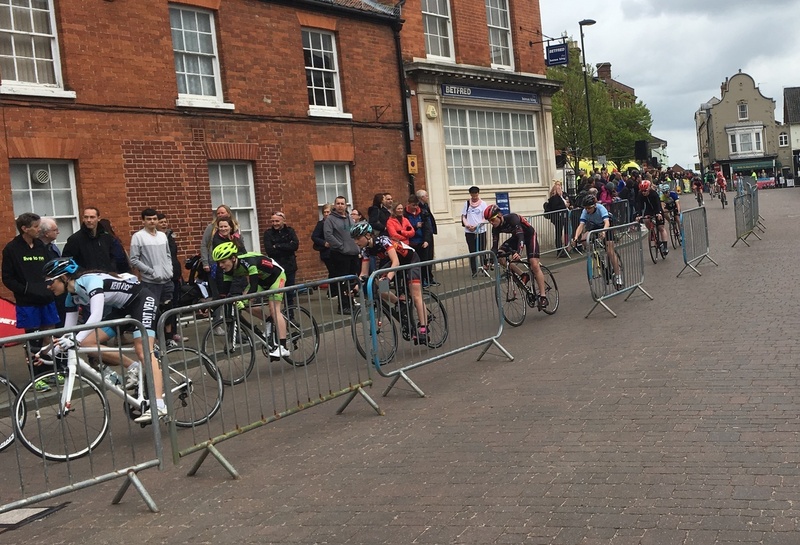 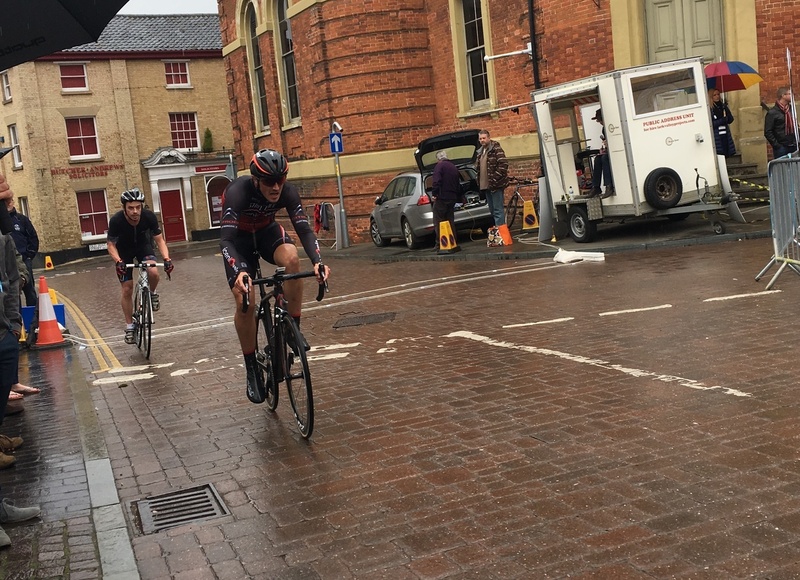 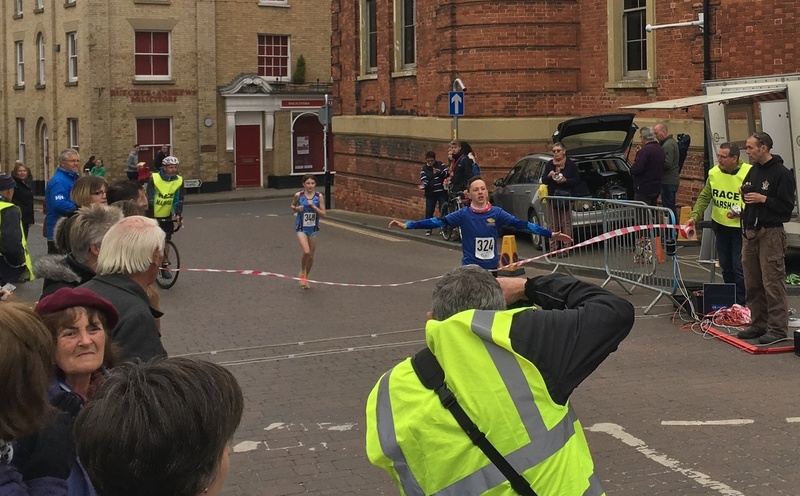 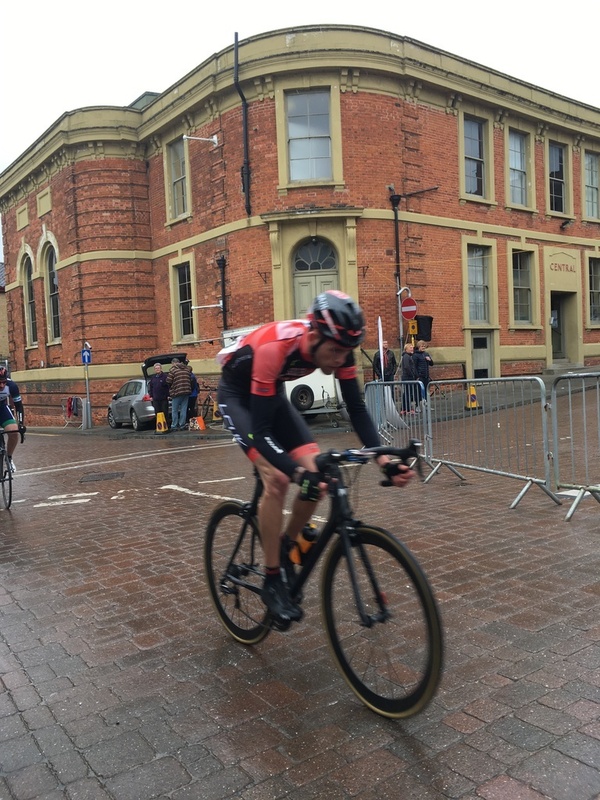 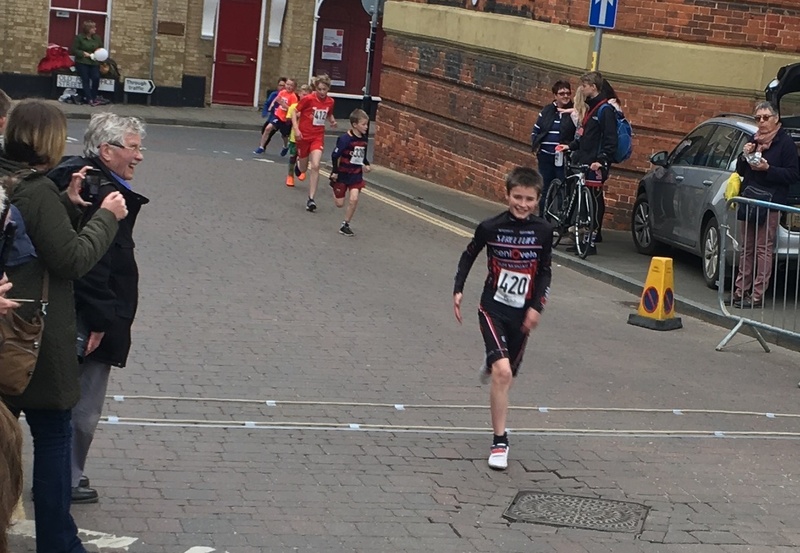 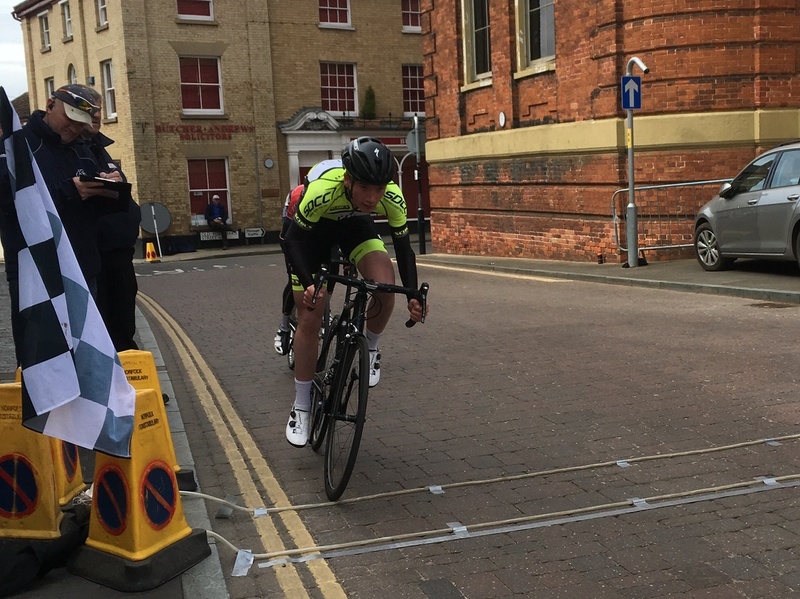 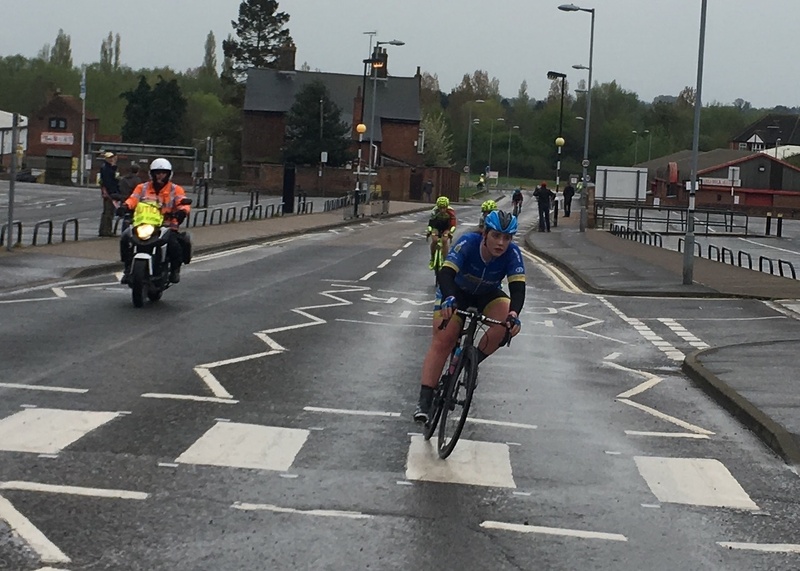 Richard Crooke and his team delivered a superb day of cycling and running races again this year, and like last year the rain made an appearance. 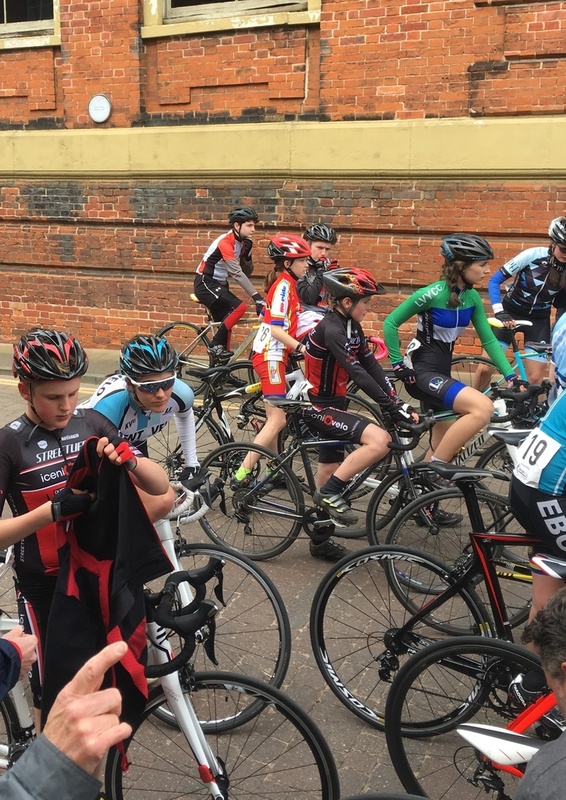 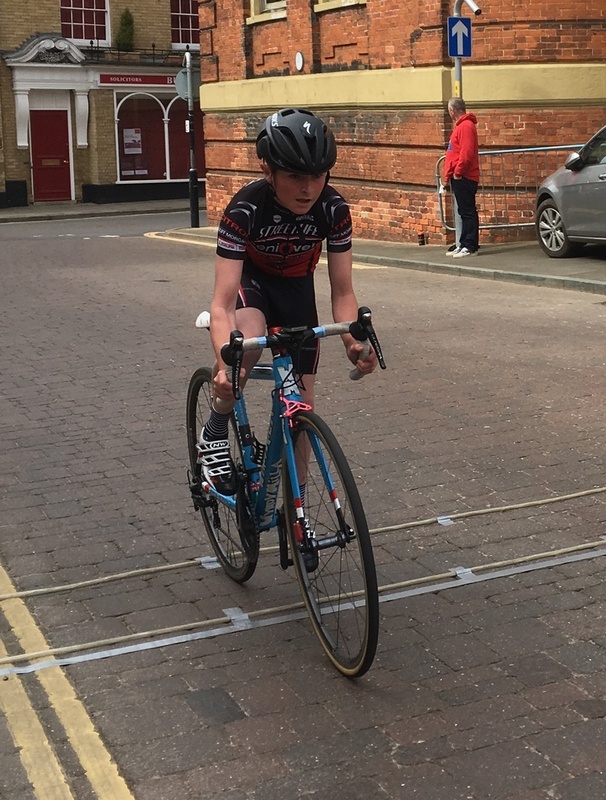 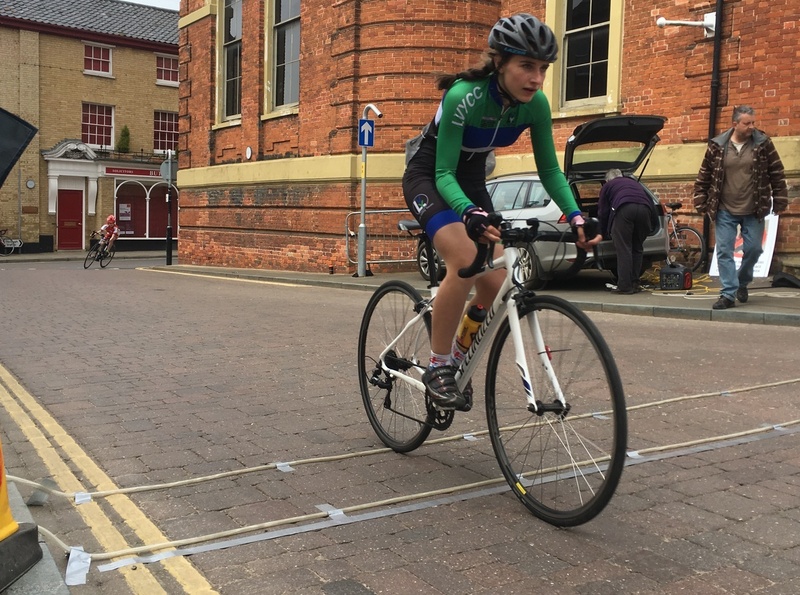 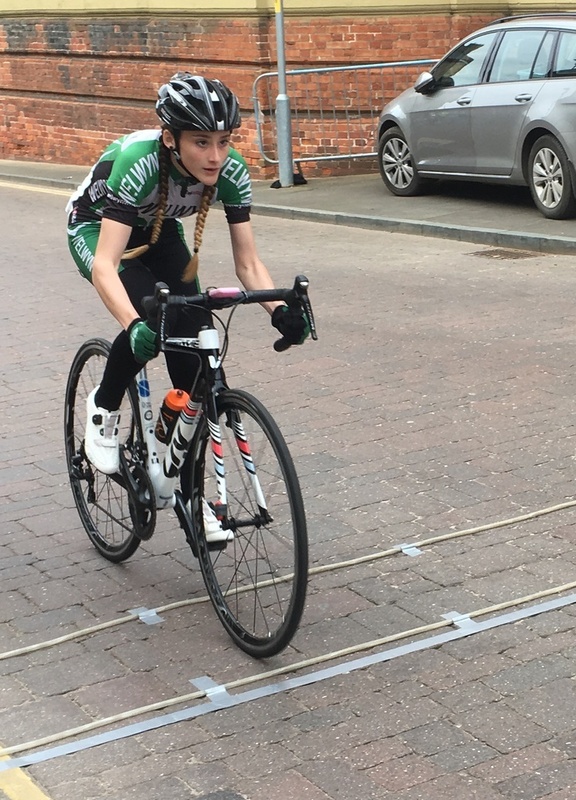 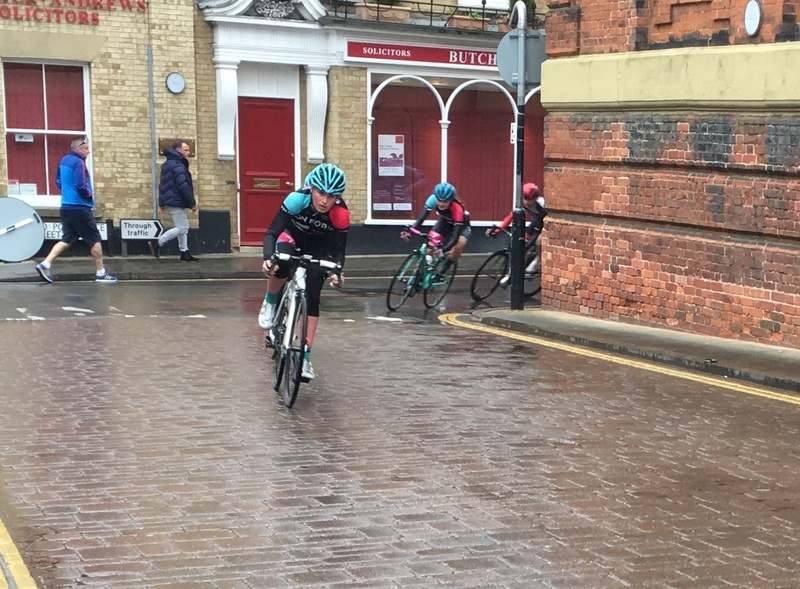 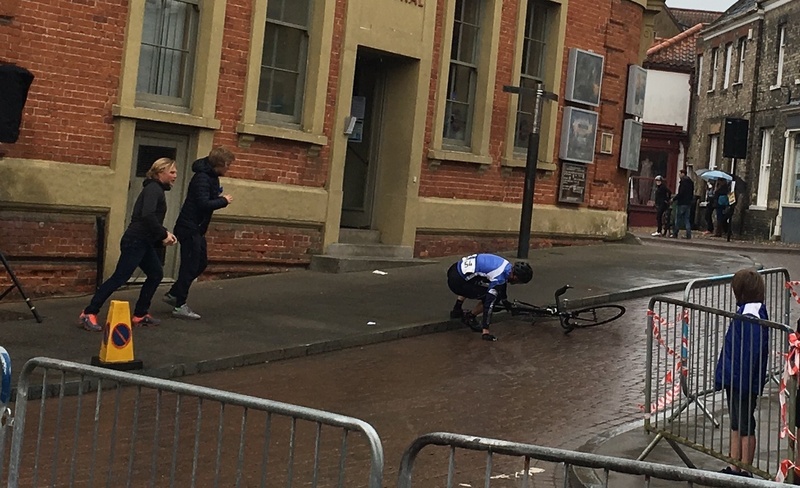 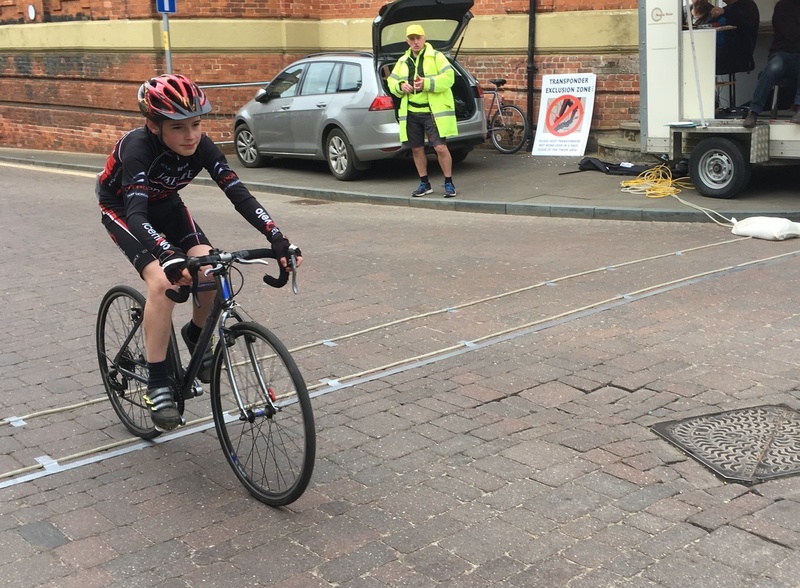 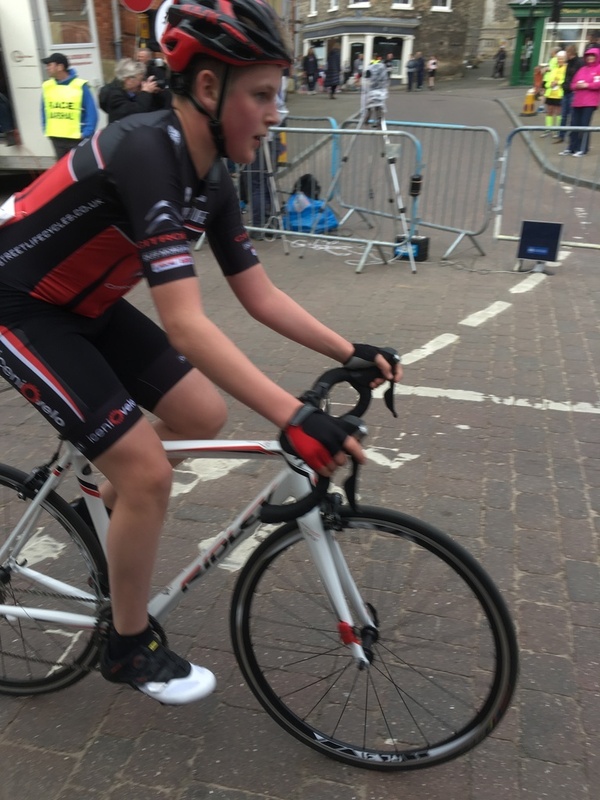 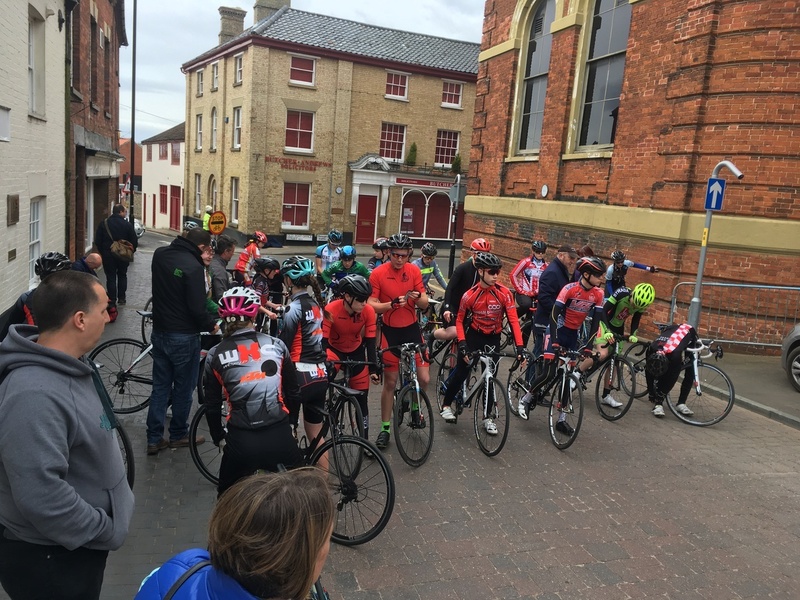 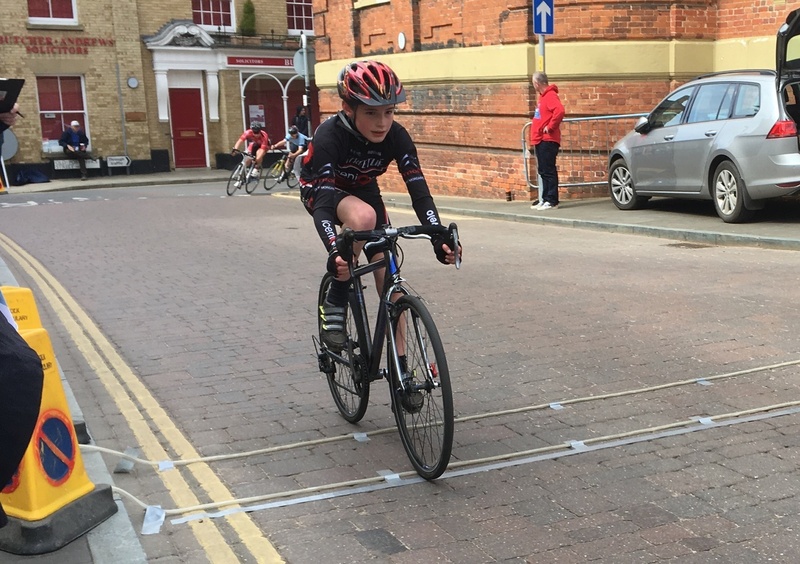 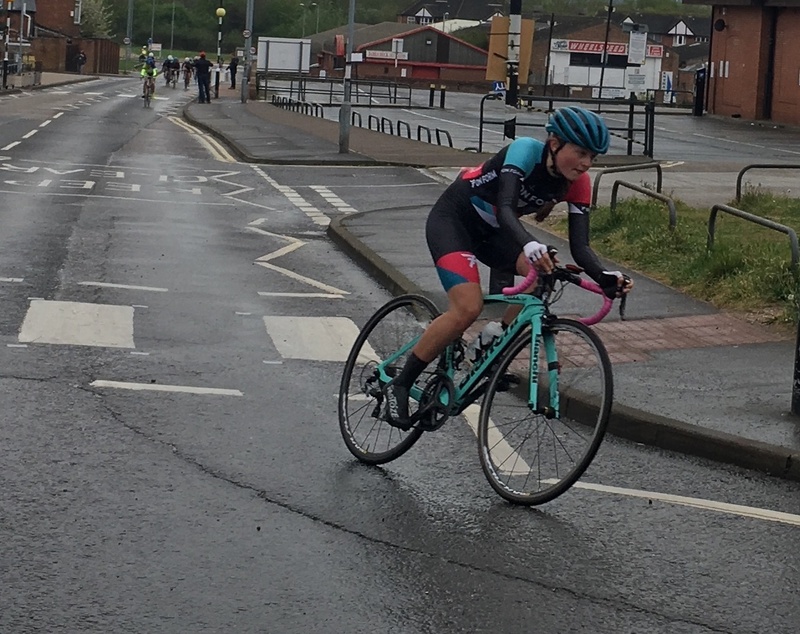 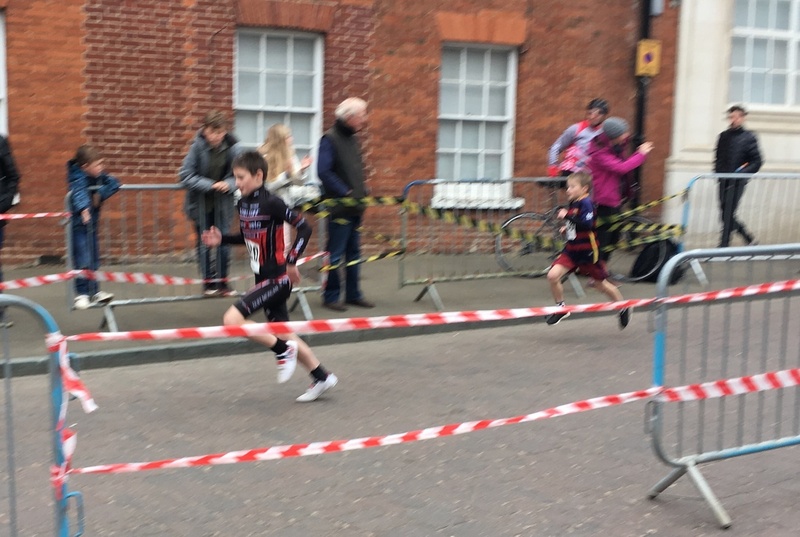 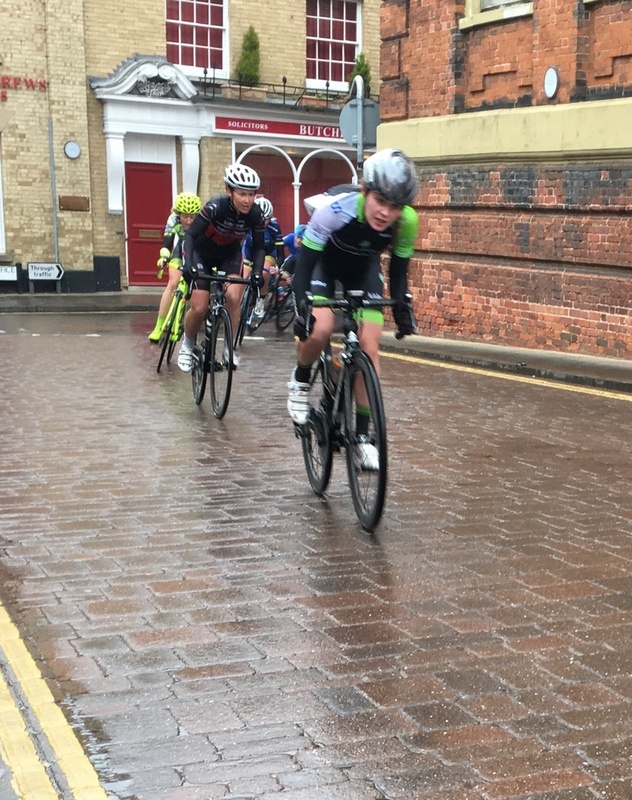 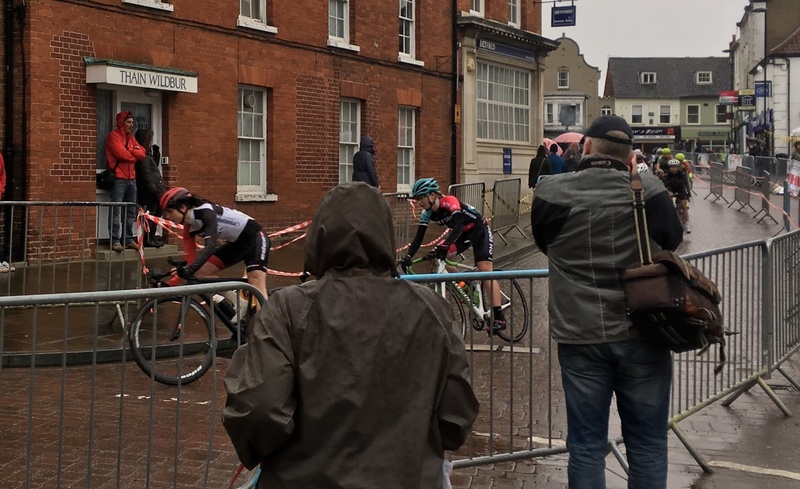 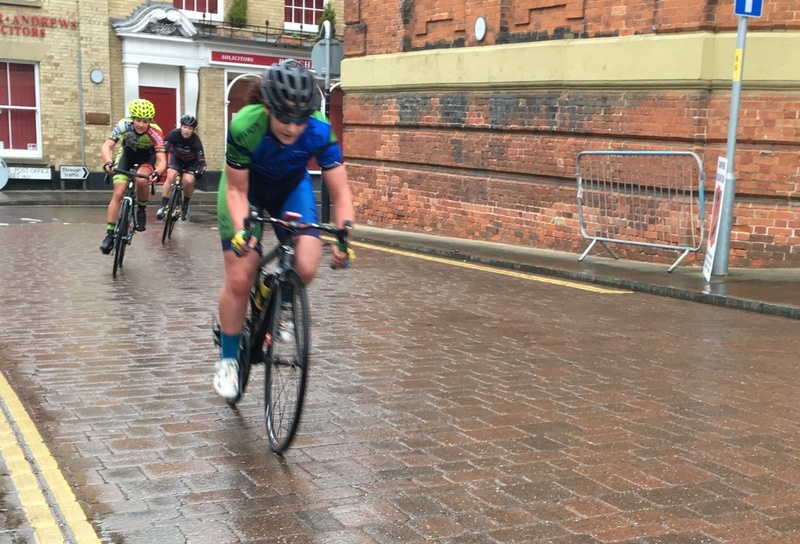 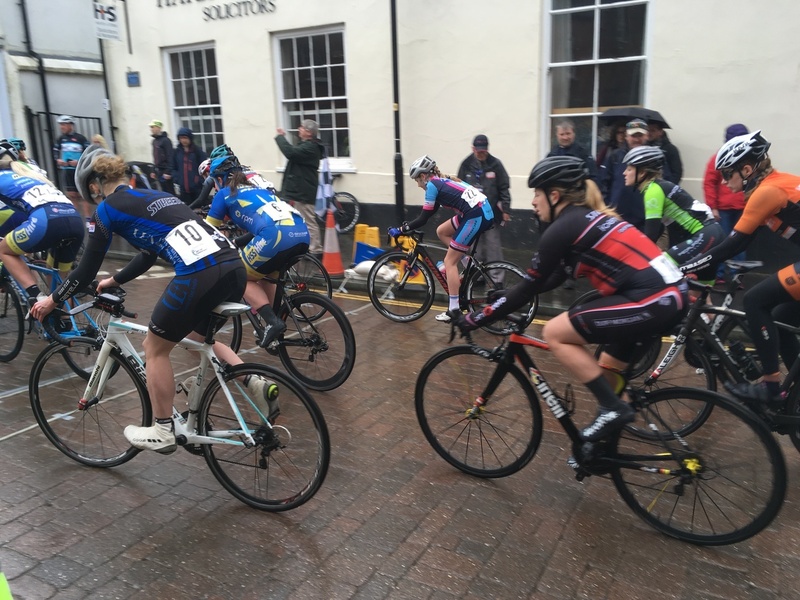 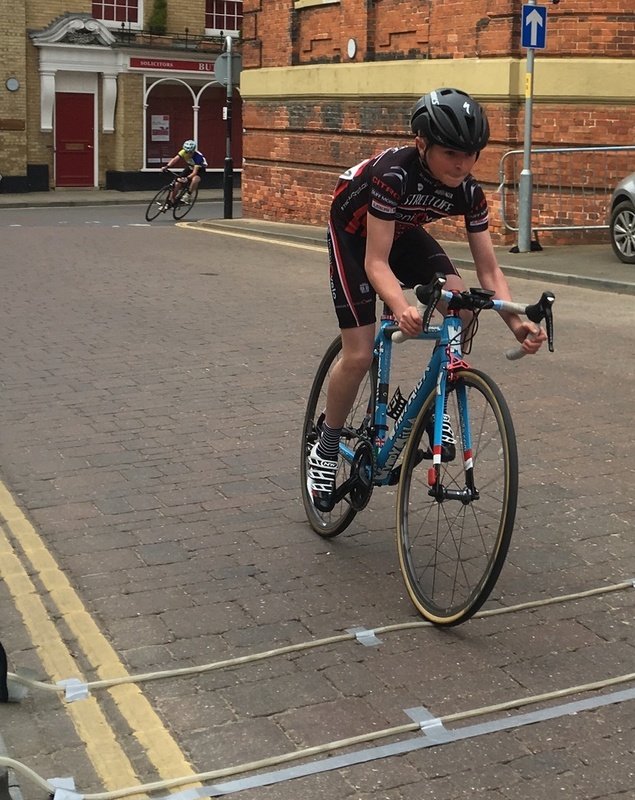 Fortunately the early races for the youth riders and the runners had dry and pleasant conditions; the later 4th-cat and women's races were beset by crashes as light rain mixed with the dirt and grease on the road surface. 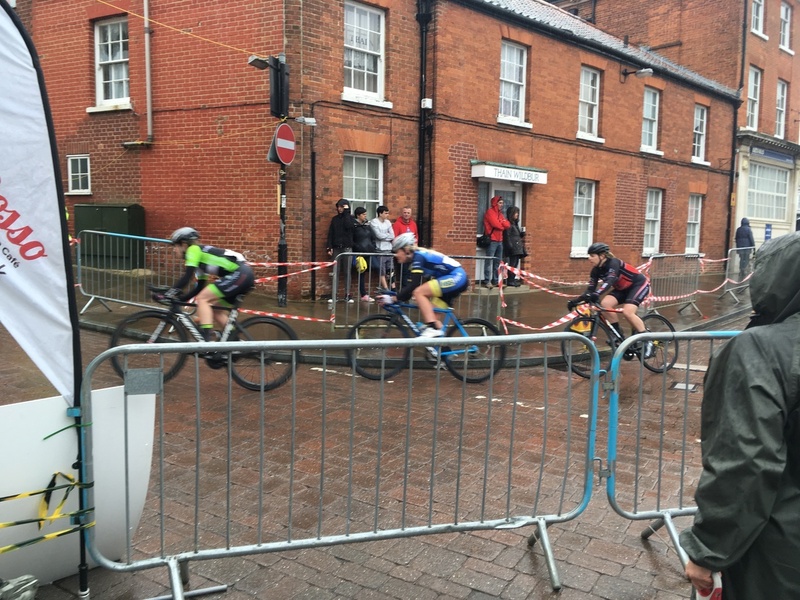 By the last race (National B crit) enough rain had fallen to clean the course and make it more grippy.